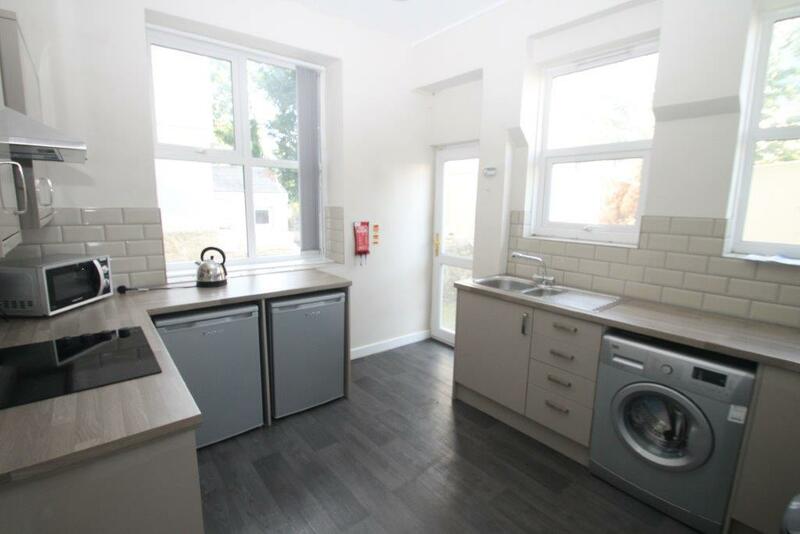 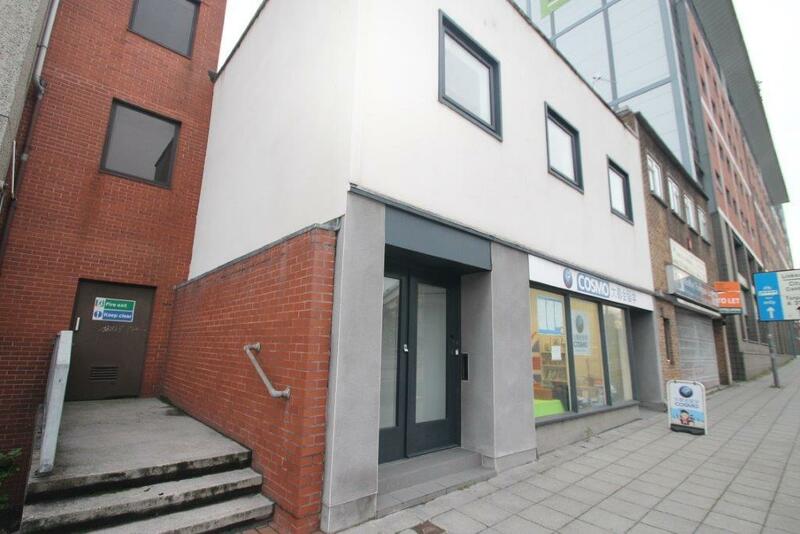 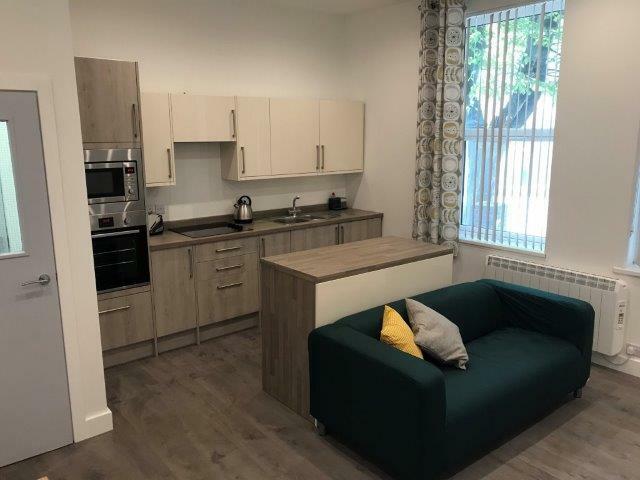 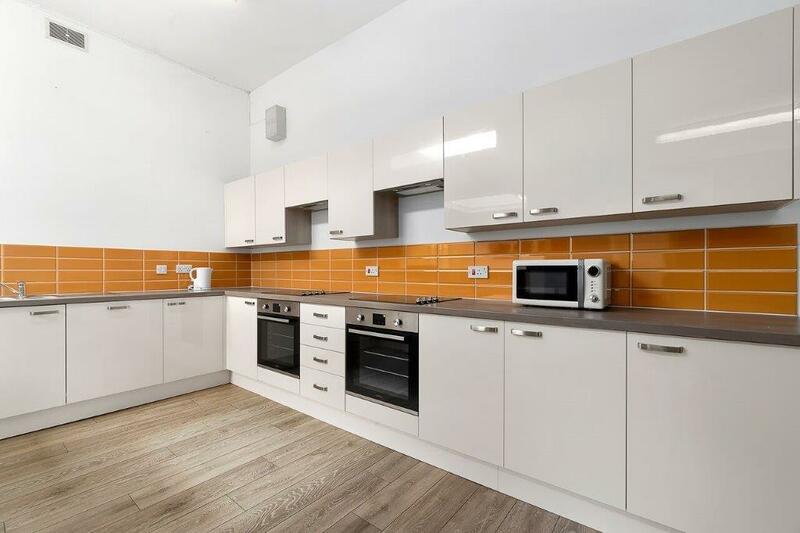 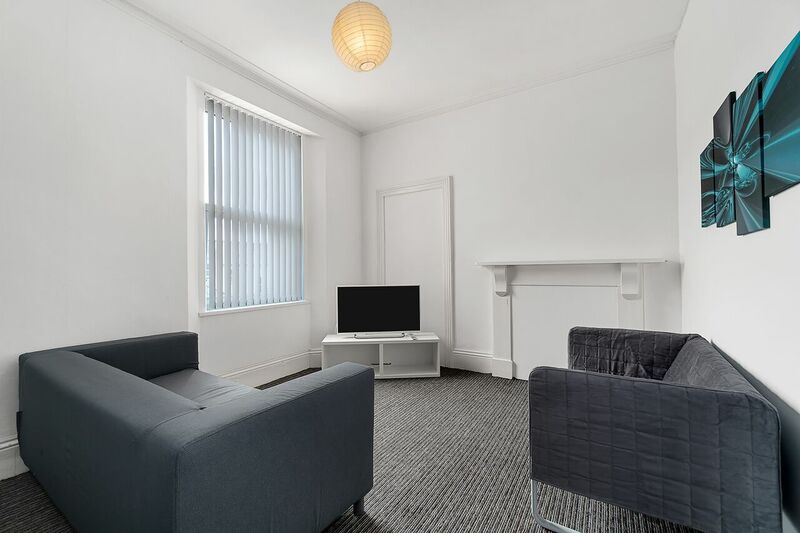 Spacious, ground floor flat on Lipson Road available September 2019! 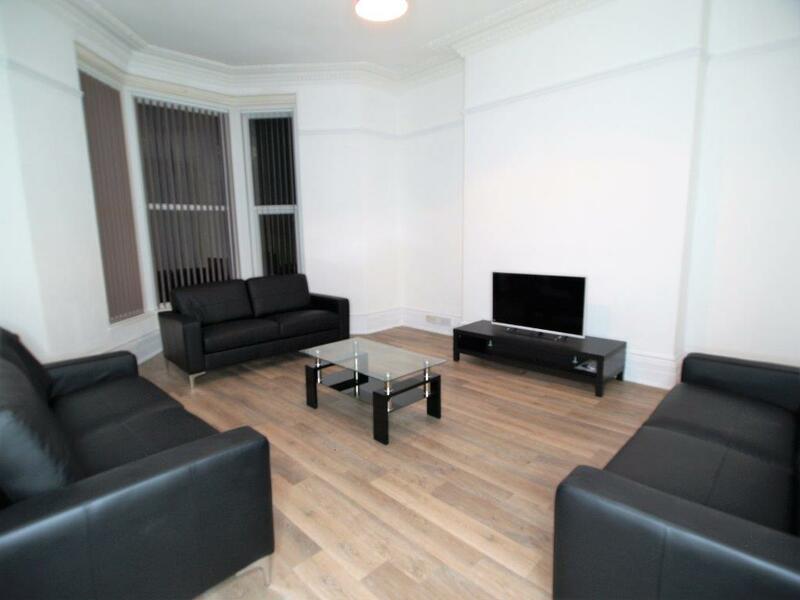 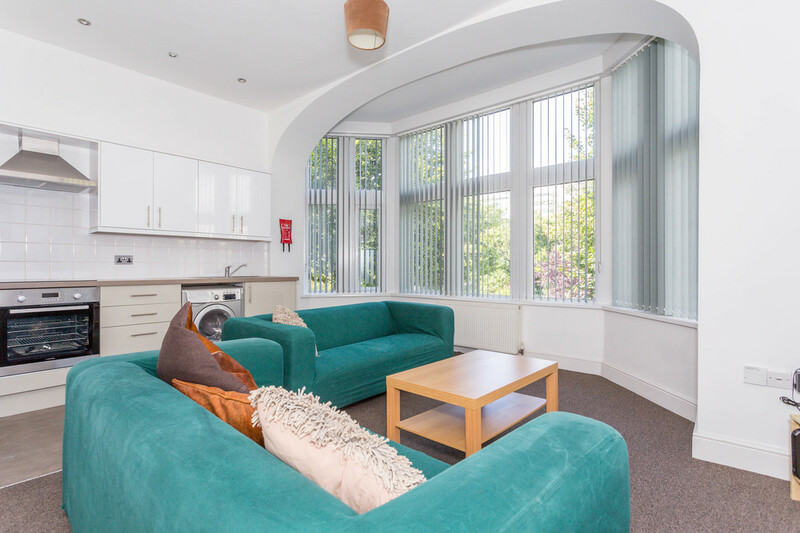 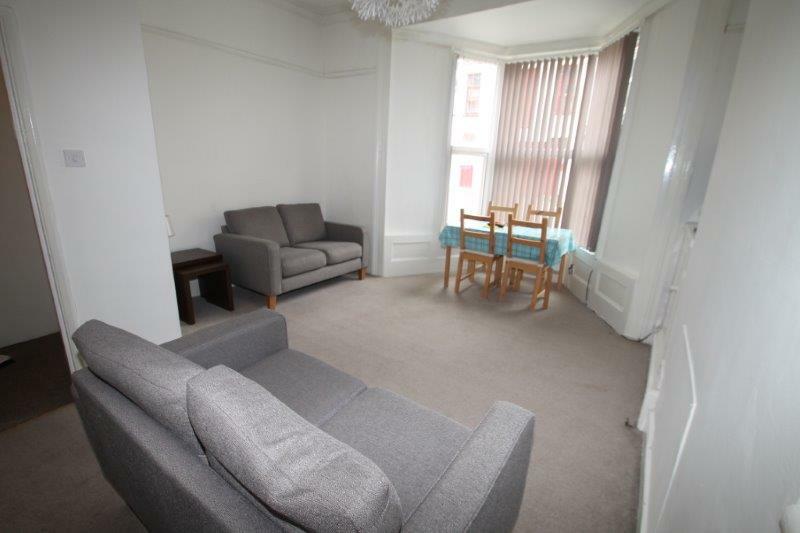 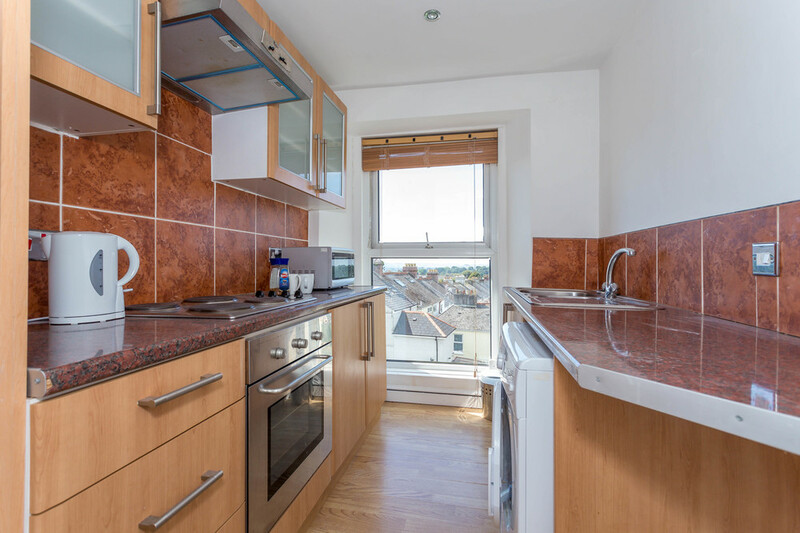 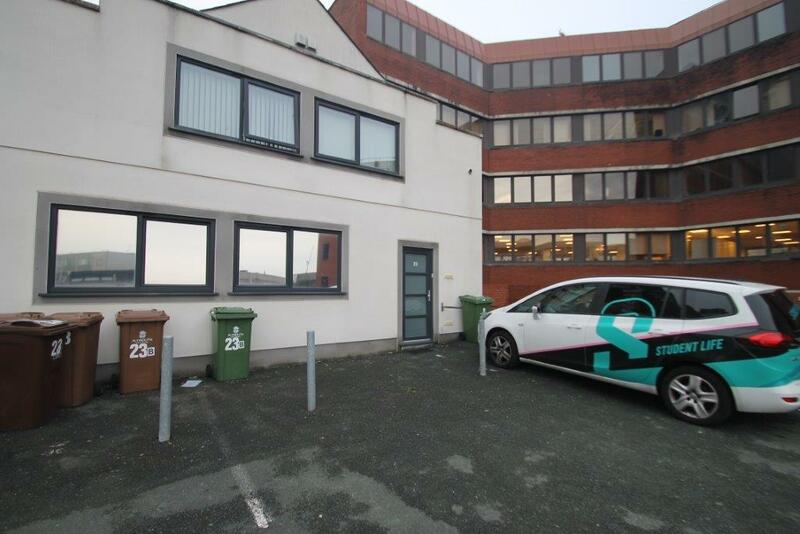 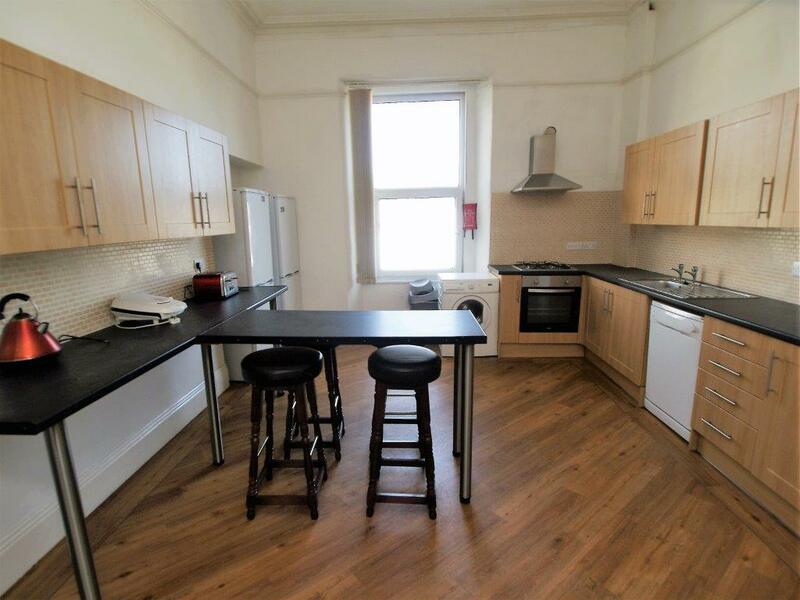 Flat 3, 4 Queen Anne Terrace, PL4 8EG - AVAILABLE NOW! 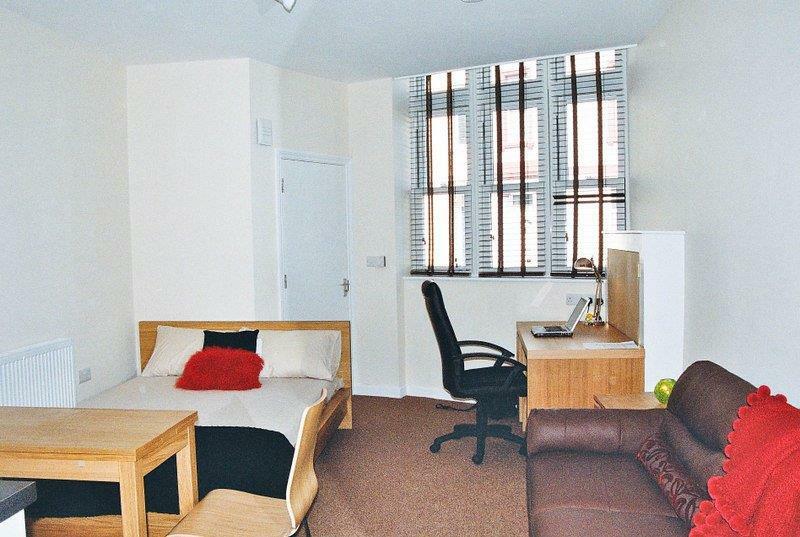 A very unique large student accommodation on North Road East. 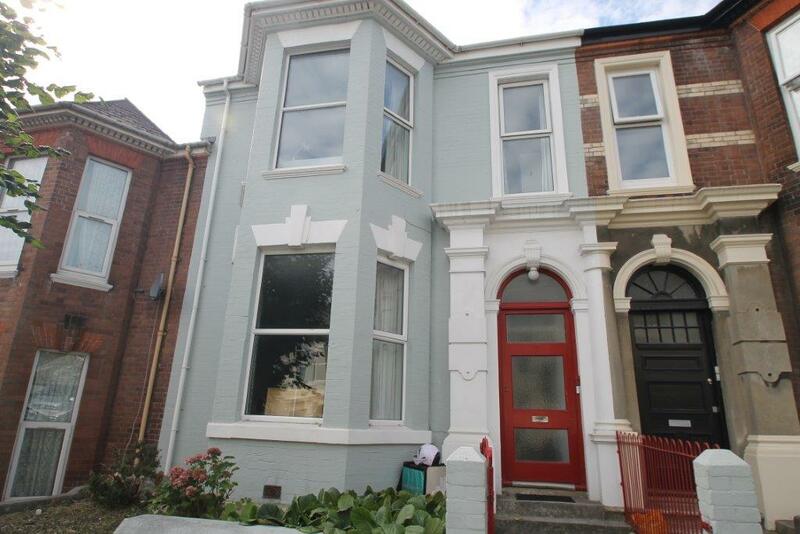 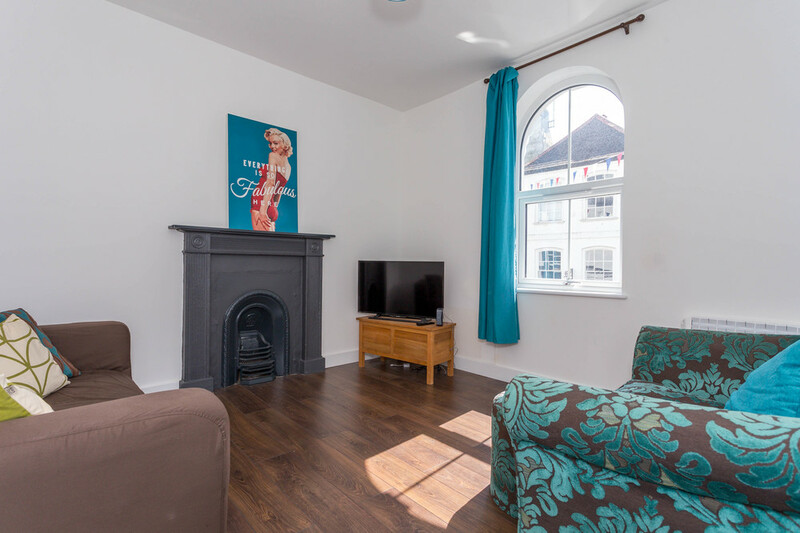 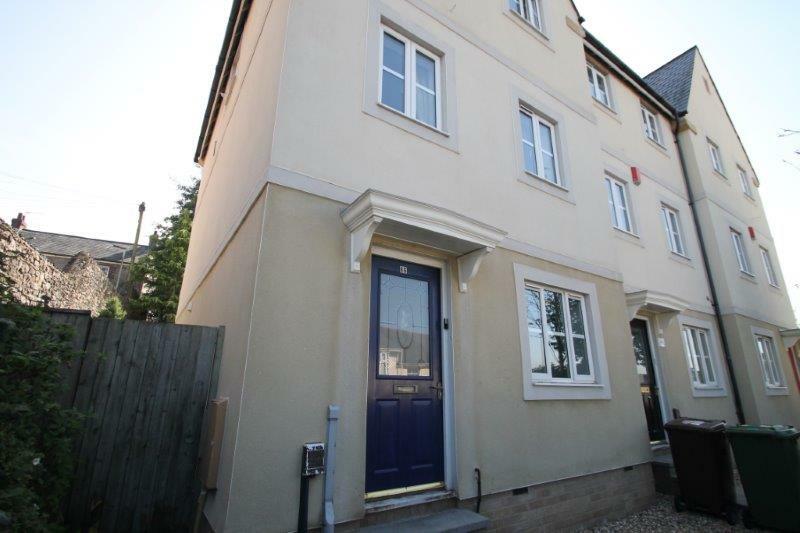 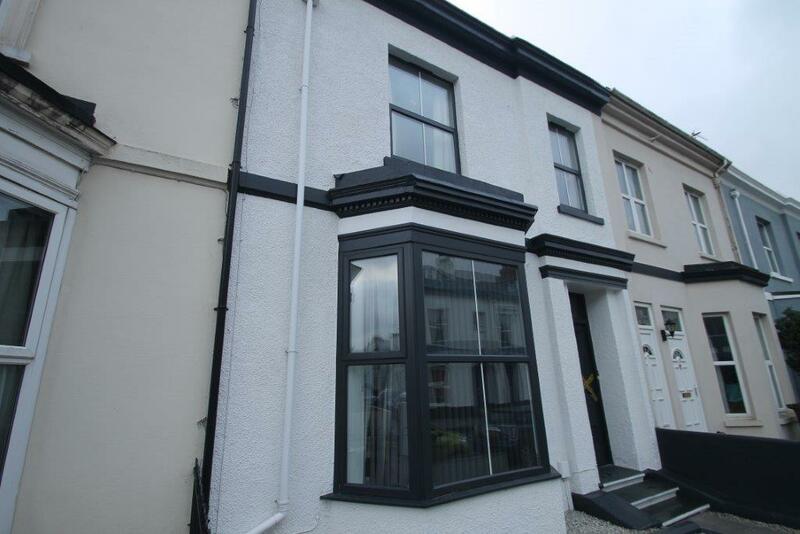 A stunning 4 bed terraced house available for September 2019. 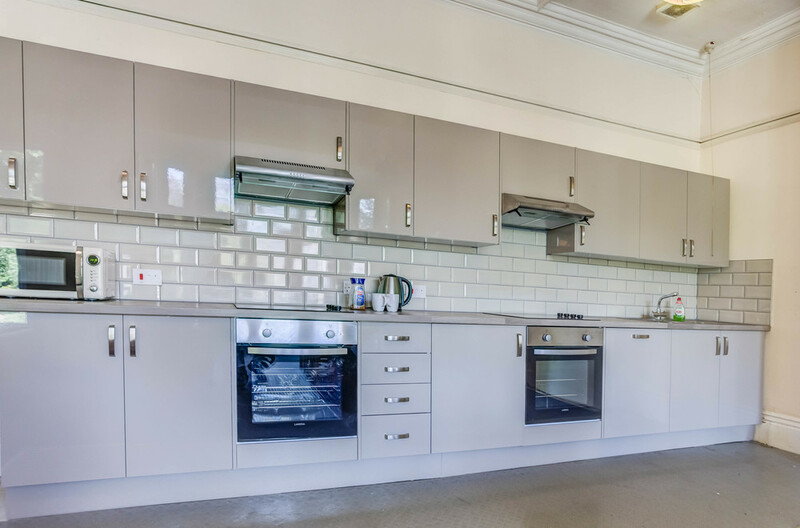 This exceptionally presented five bed house is stunning and modern. 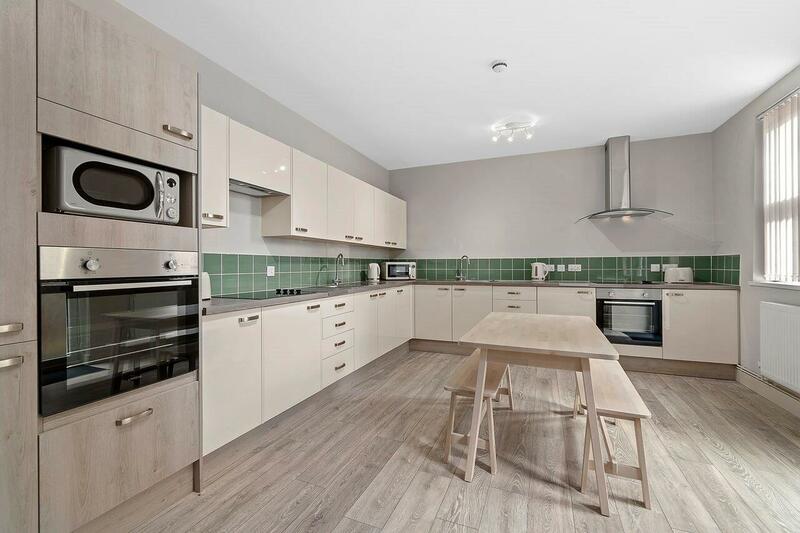 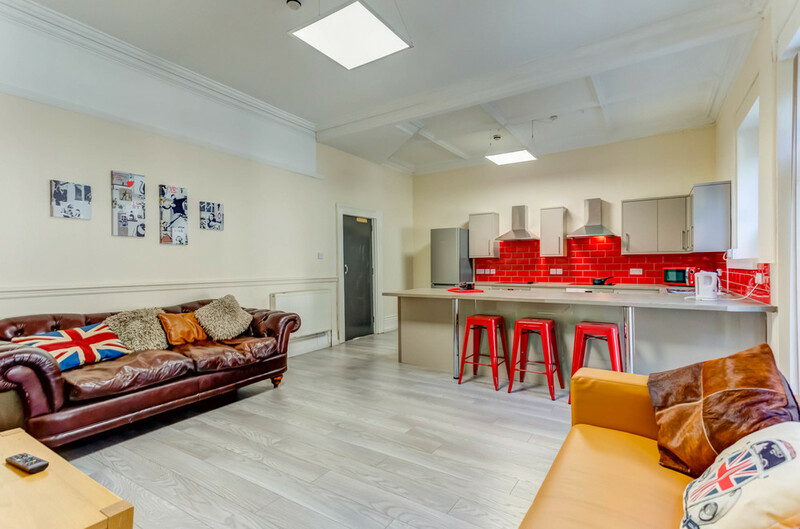 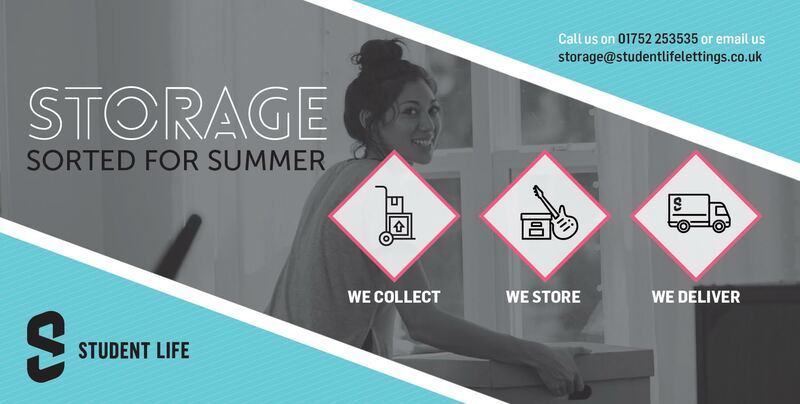 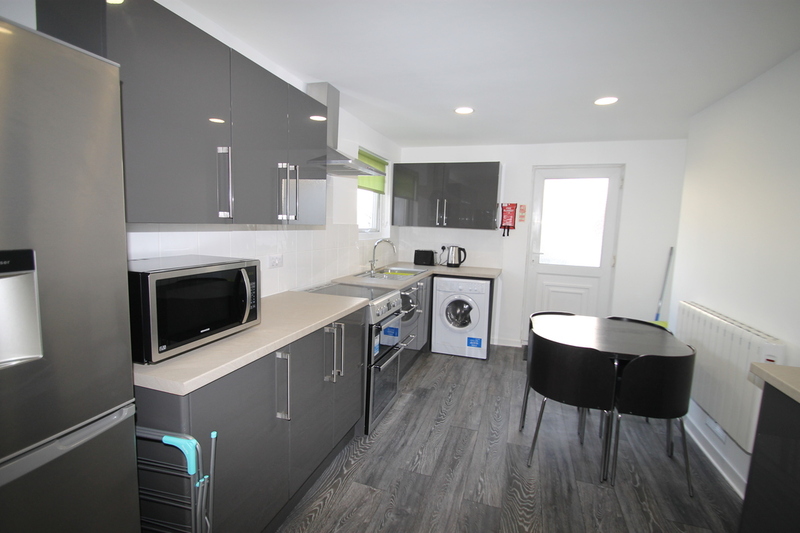 This property has been completely renovated throughout during summer 2018! 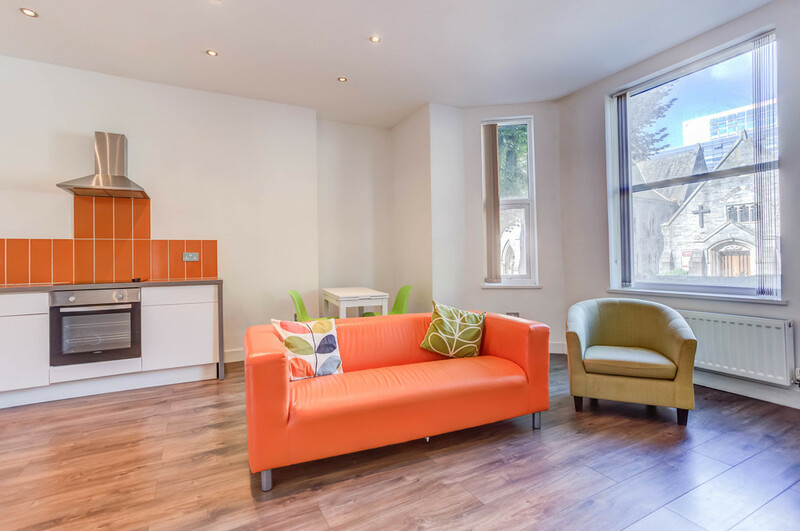 BOOKING NOW FOR SEPTEMBER 2019! 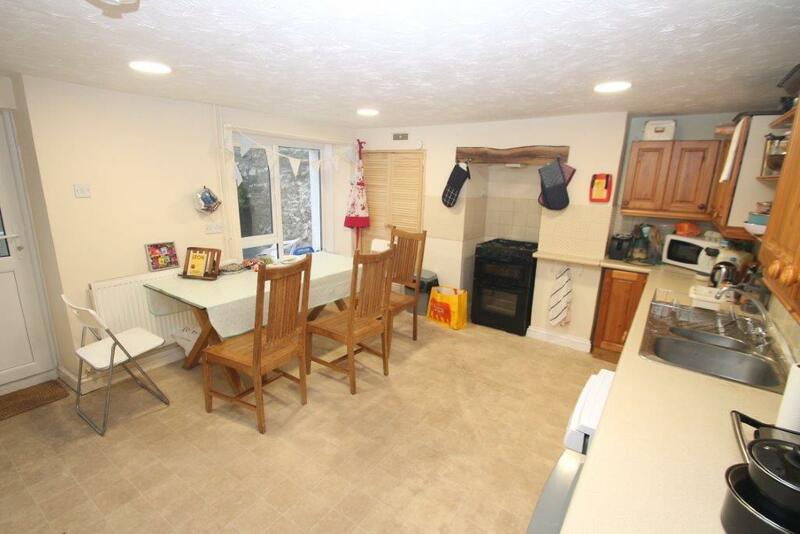 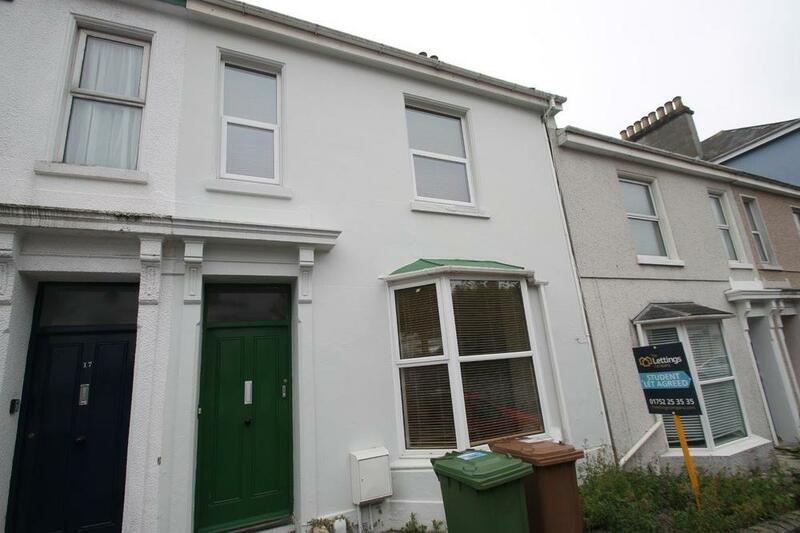 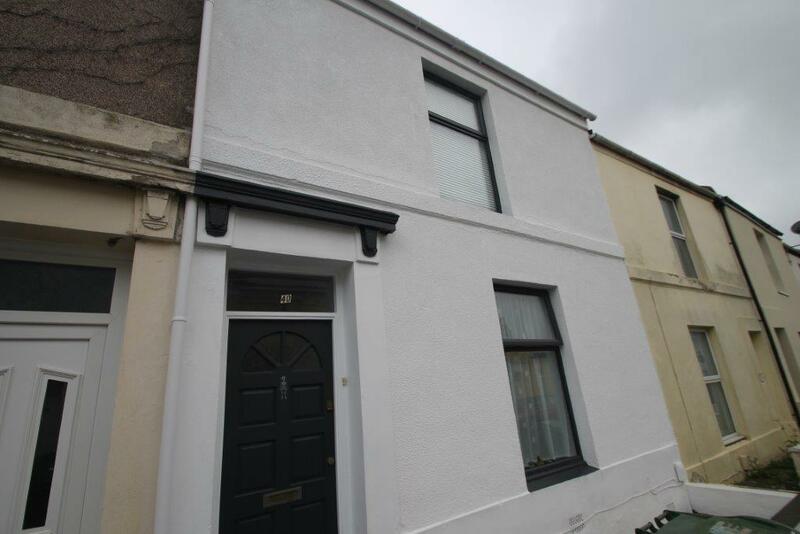 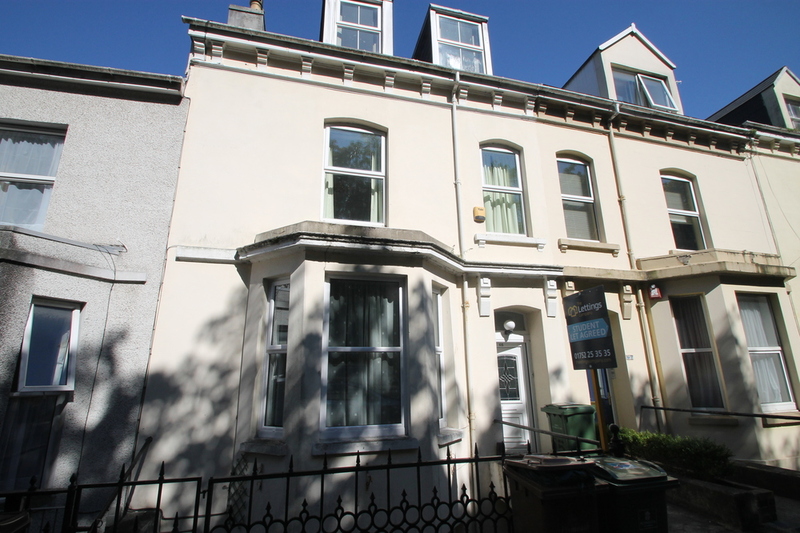 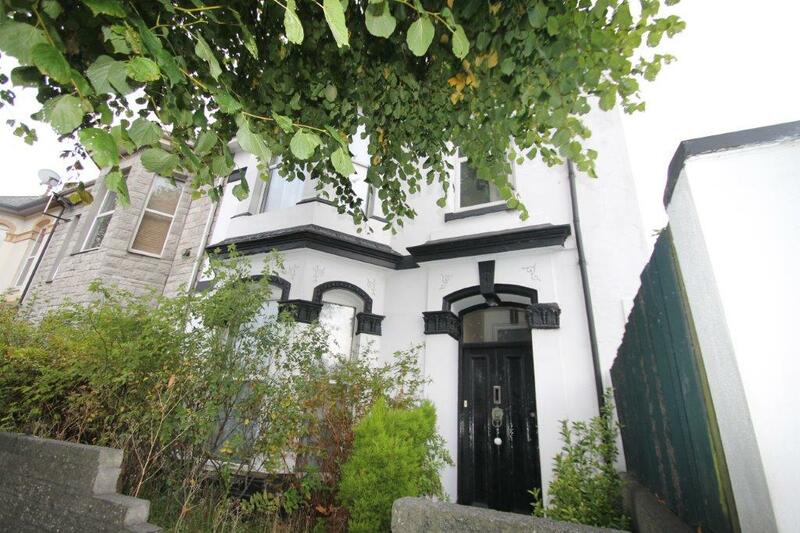 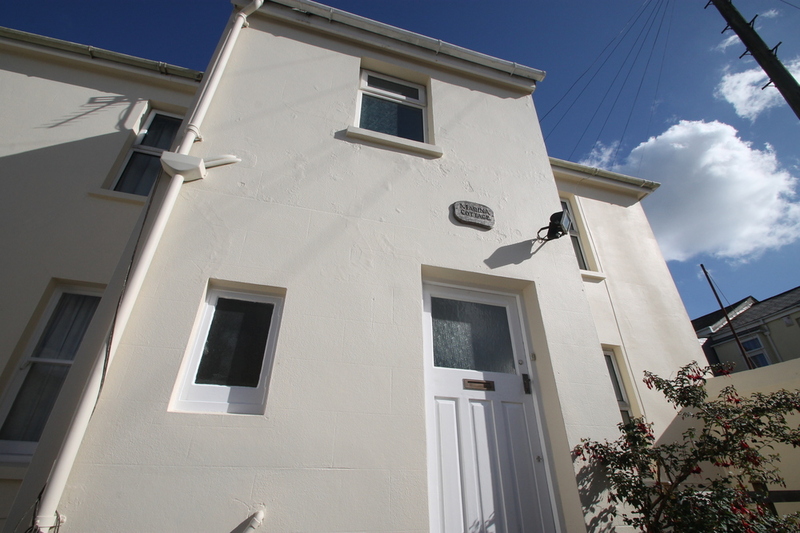 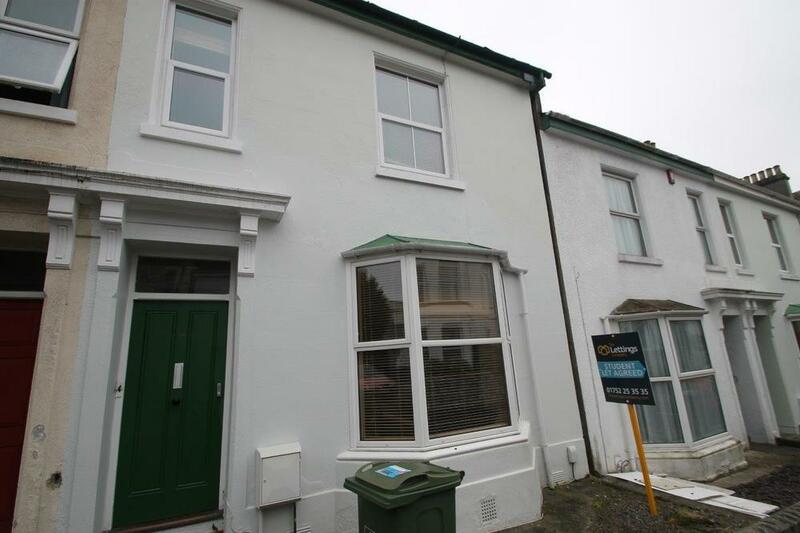 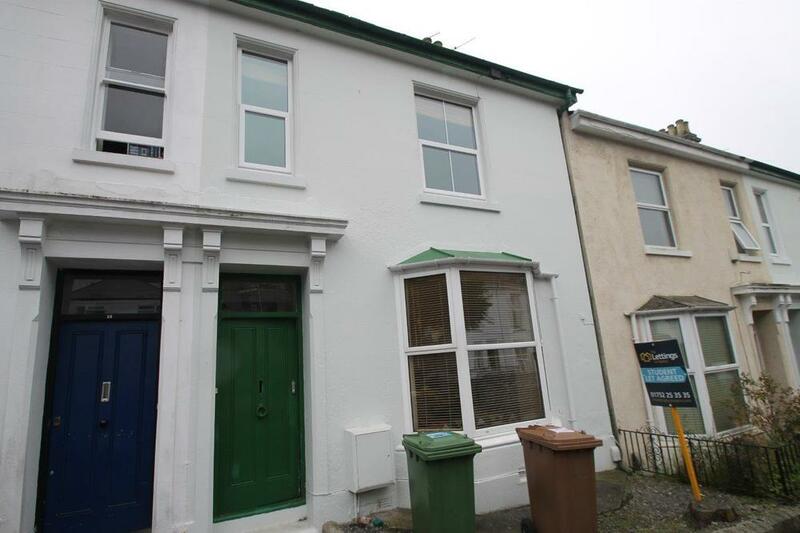 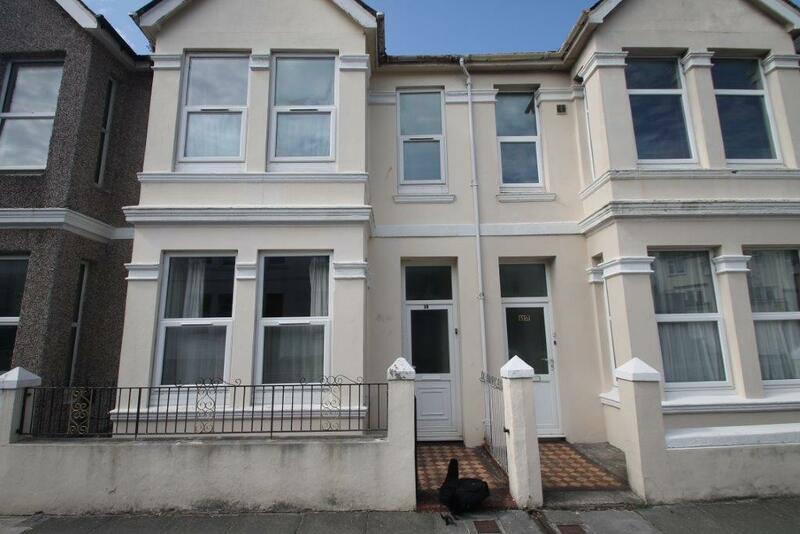 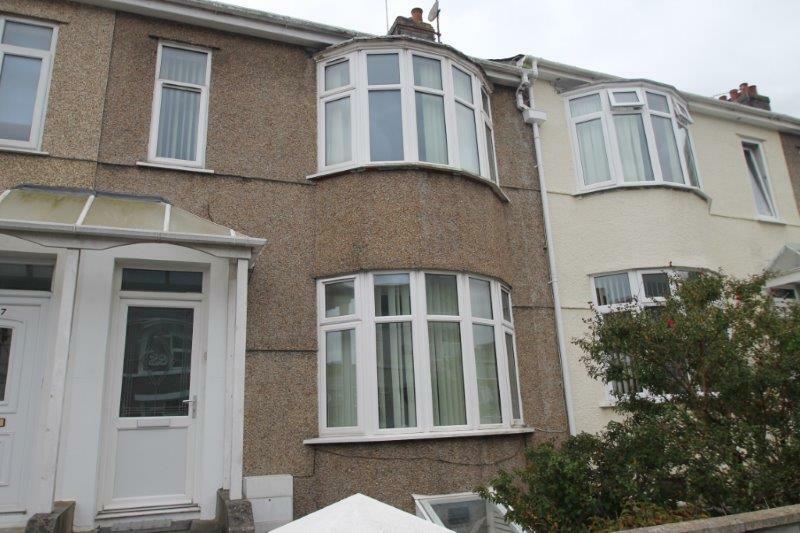 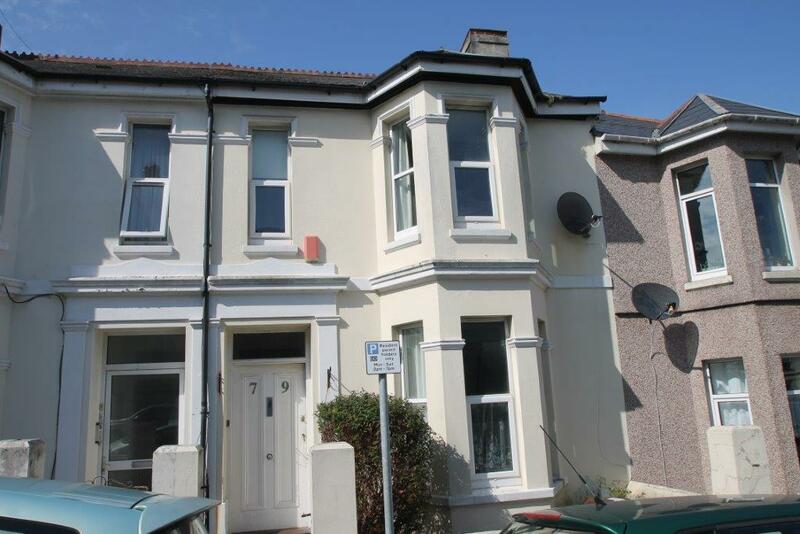 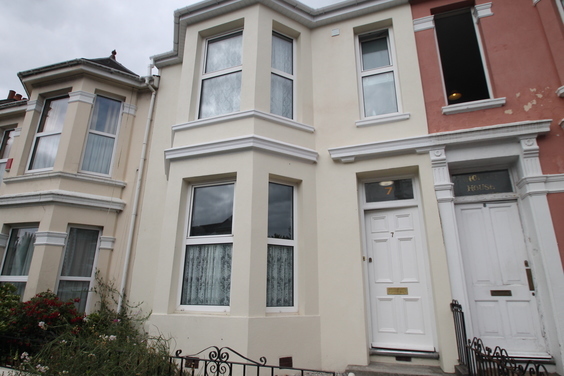 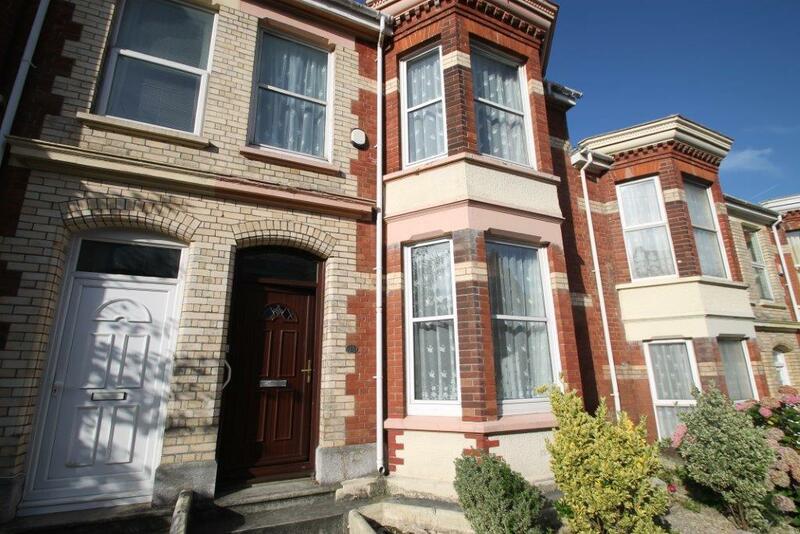 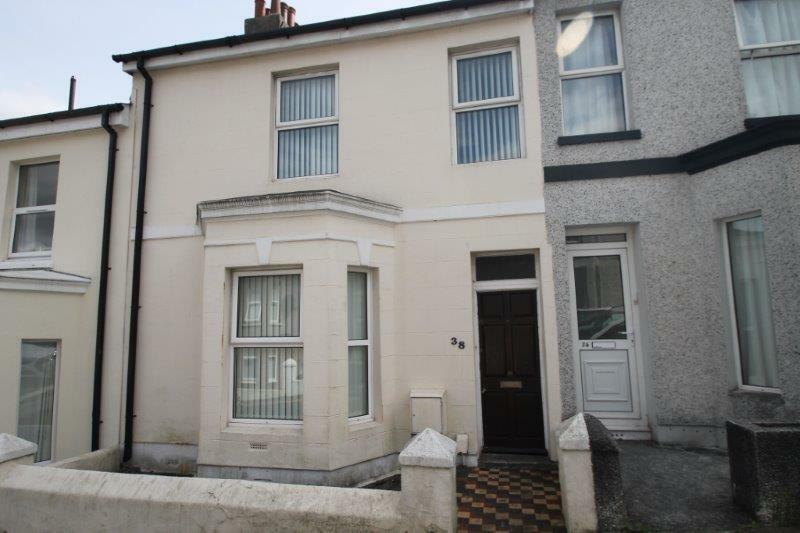 5 bedroom property in the best location in Plymouth! 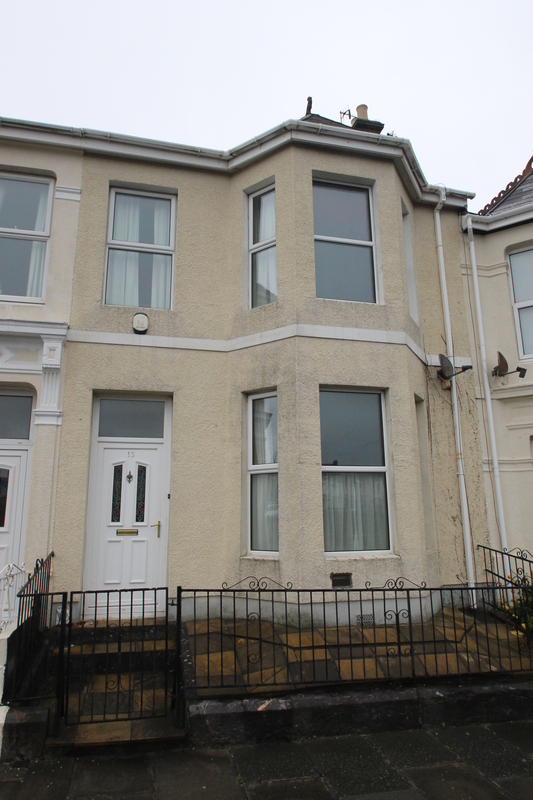 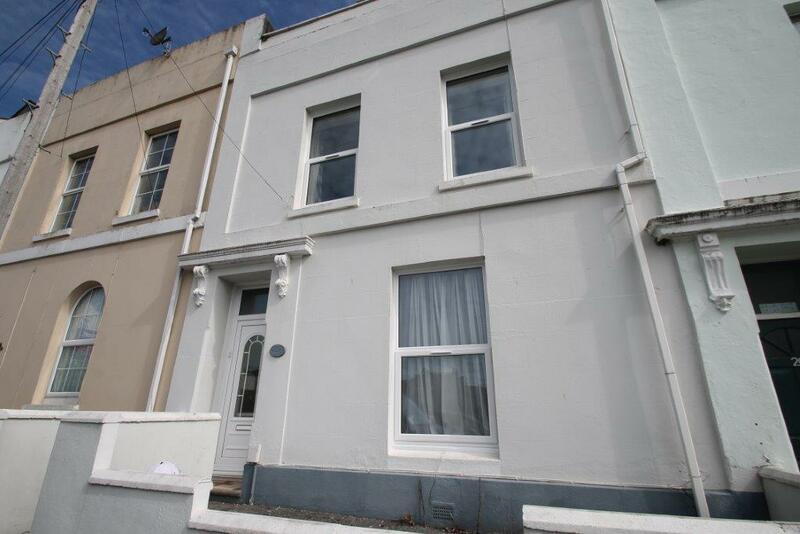 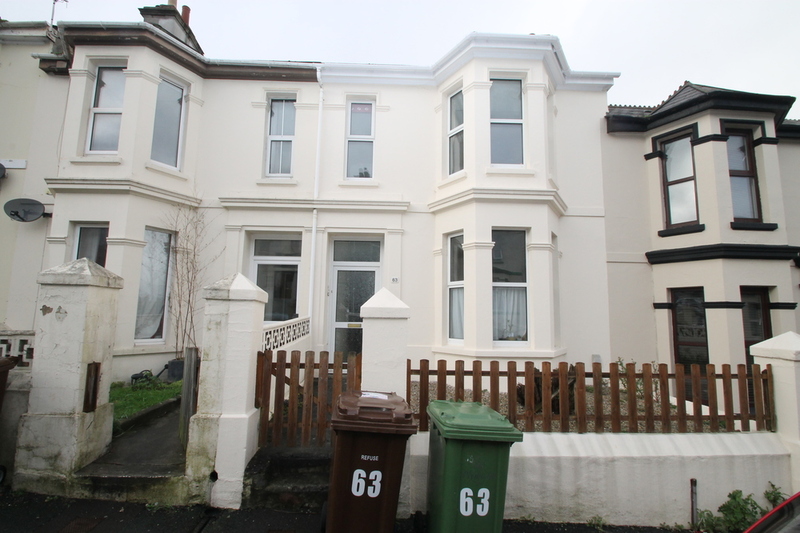 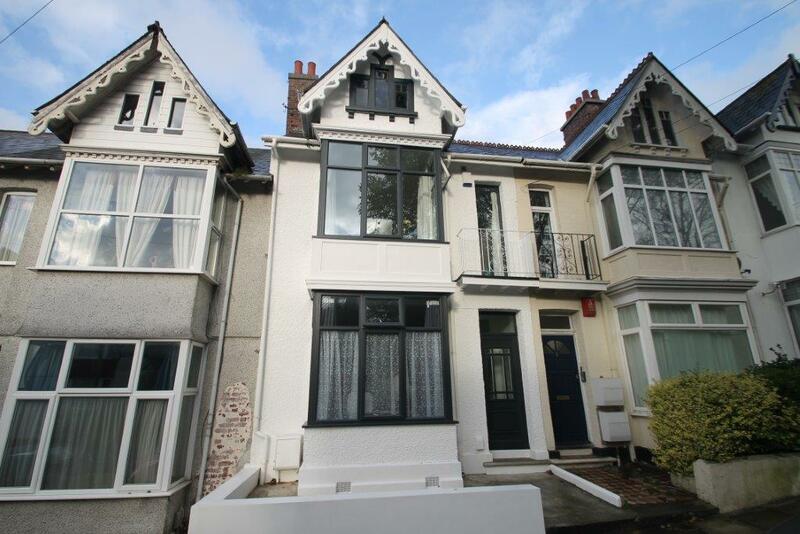 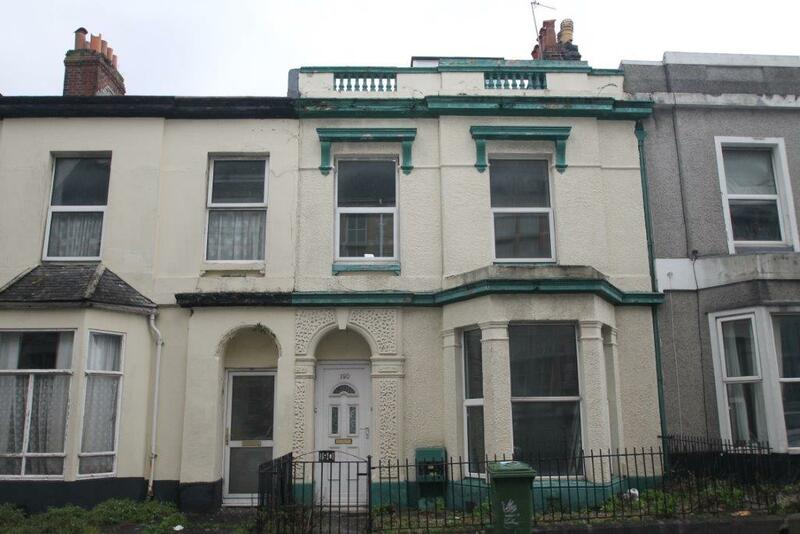 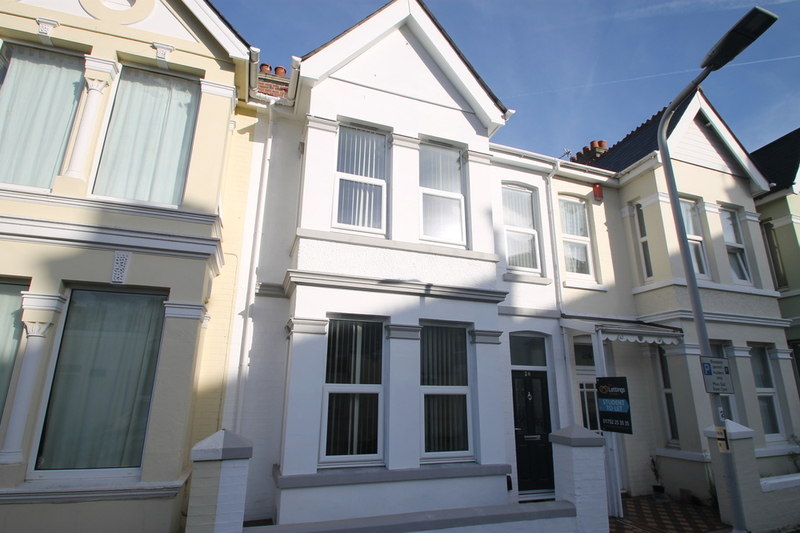 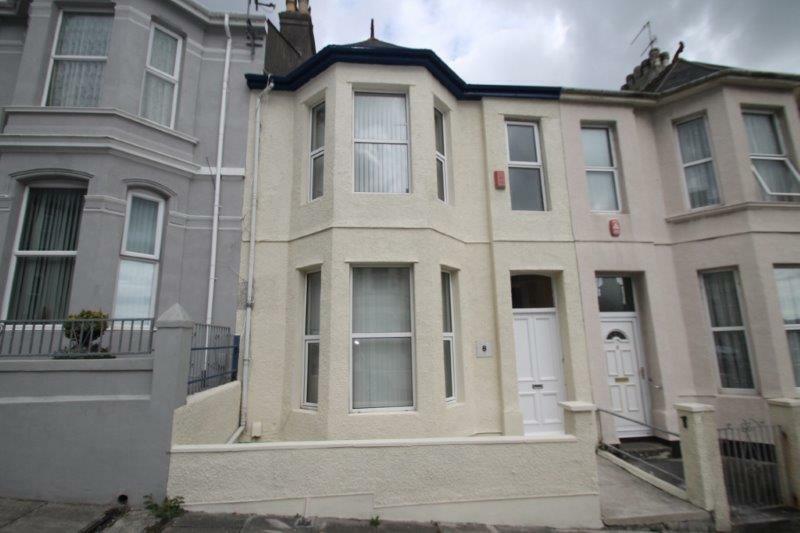 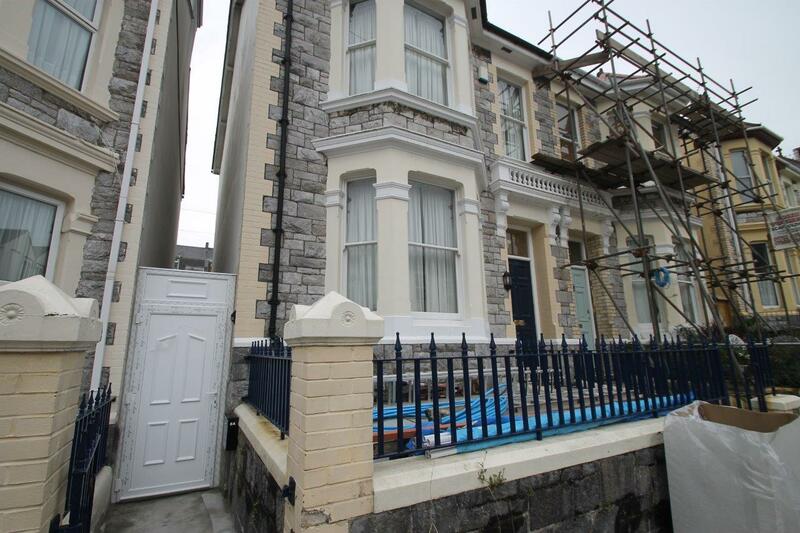 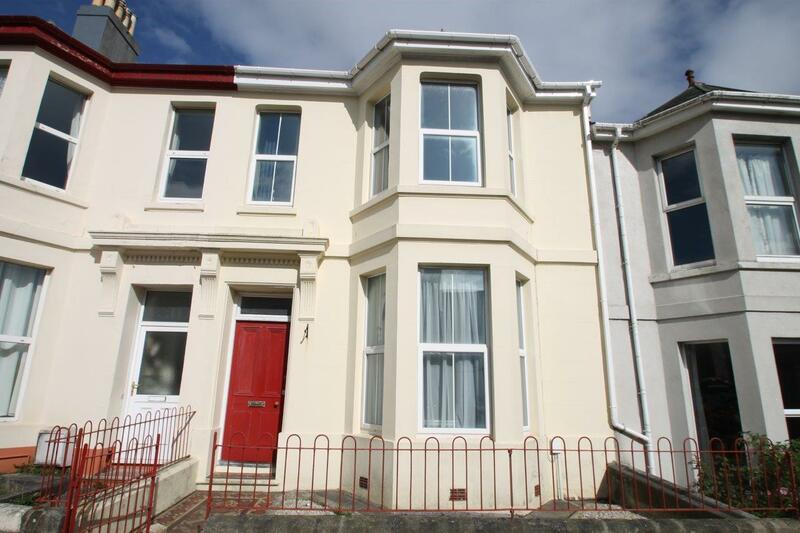 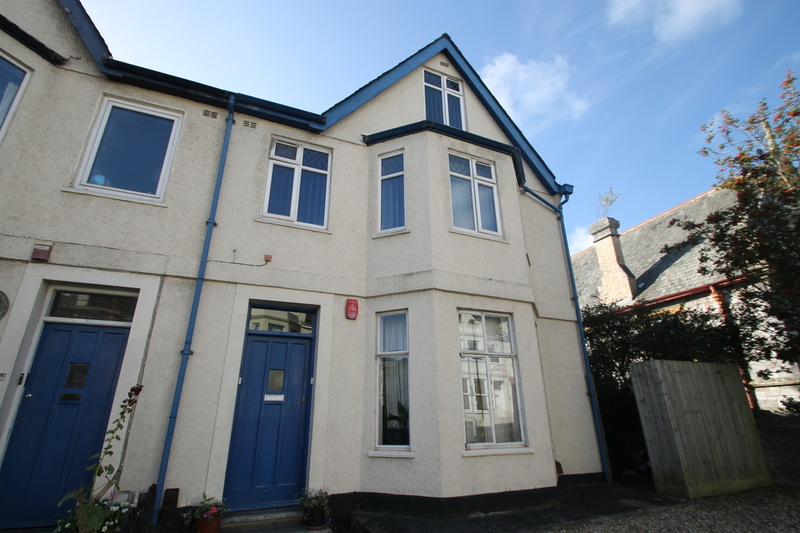 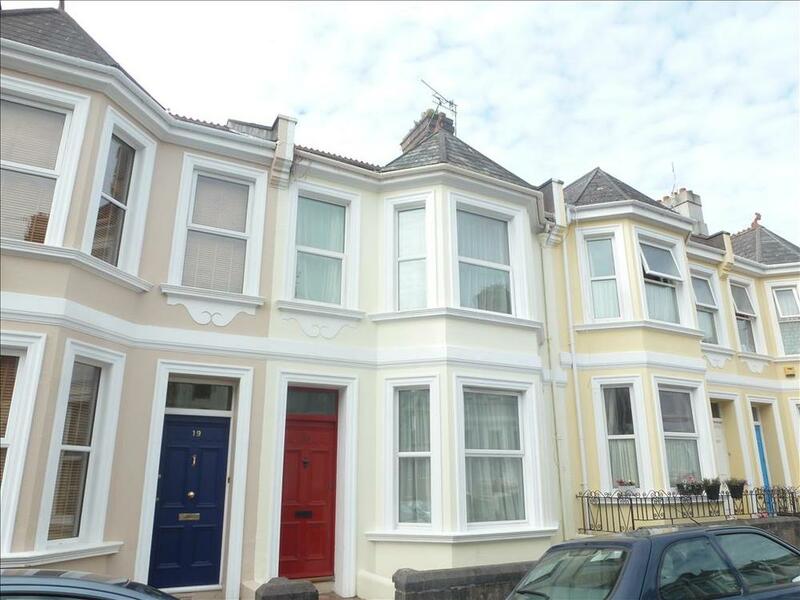 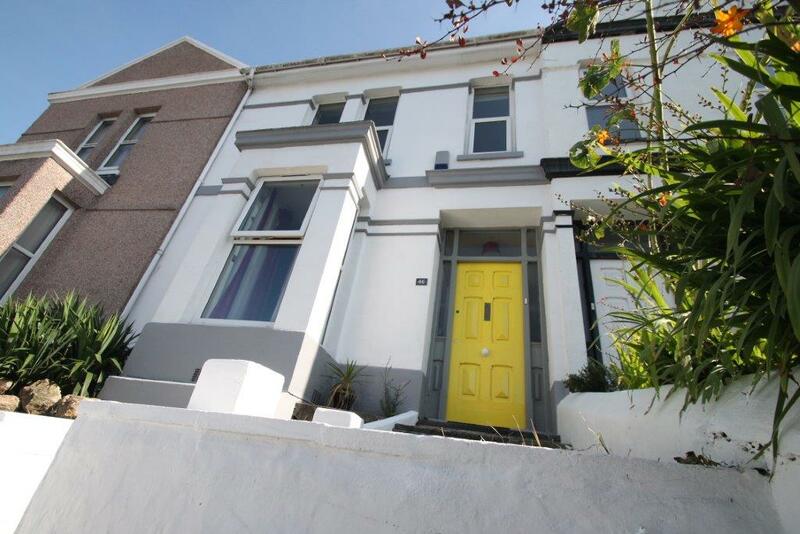 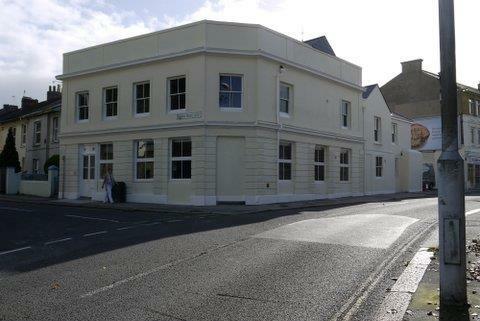 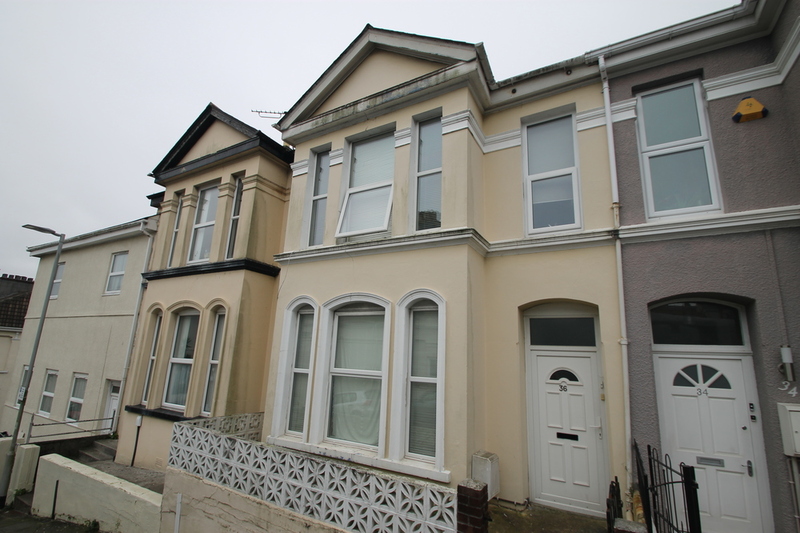 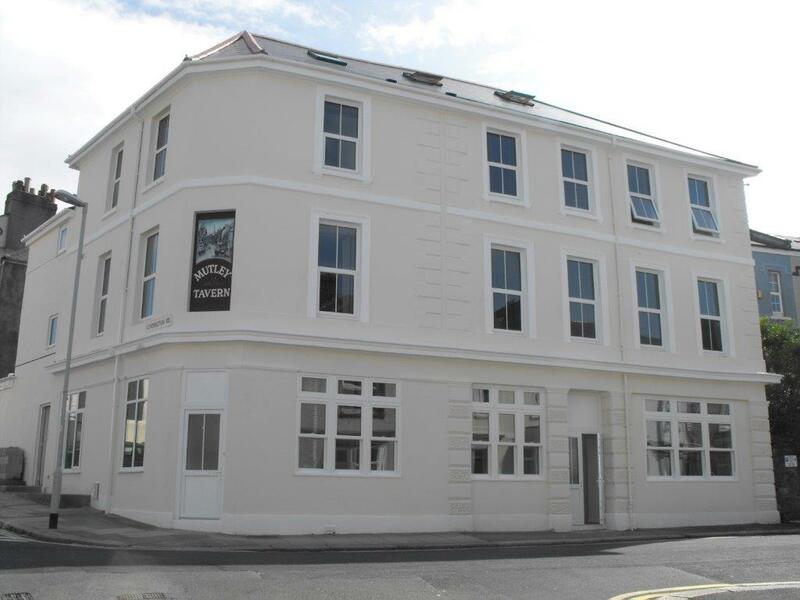 6 Bedroom Property in the best location in Plymouth! 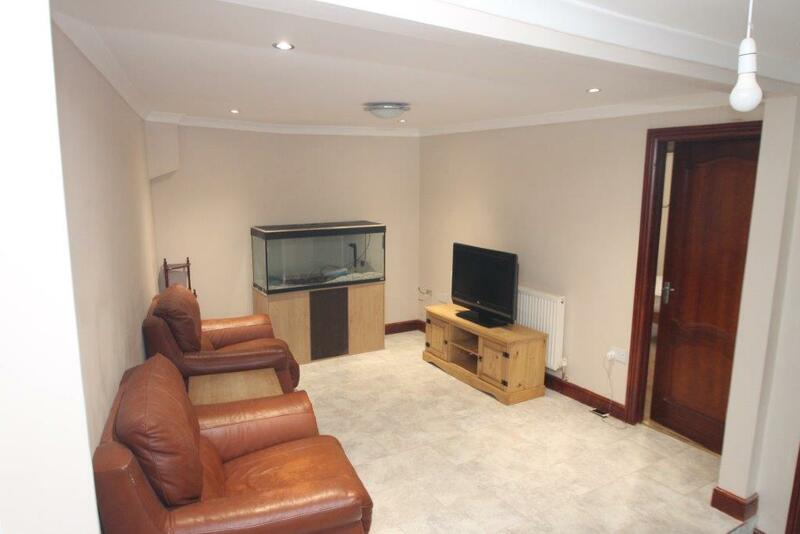 This amazing 7 bedroom is located seconds from the university campus! 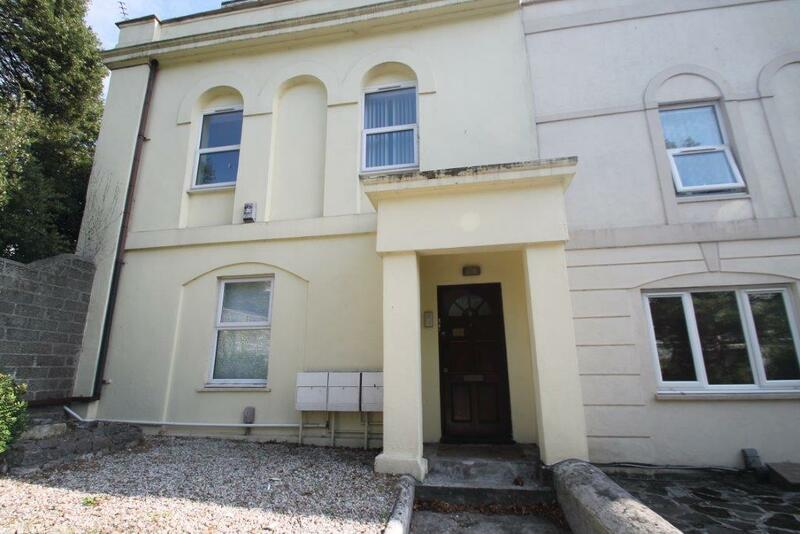 Breathtaking 8 double bedroom luxury house. 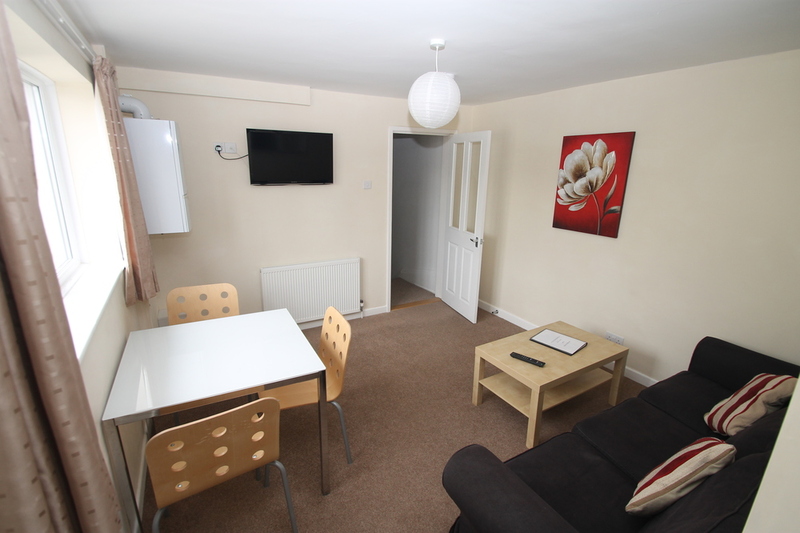 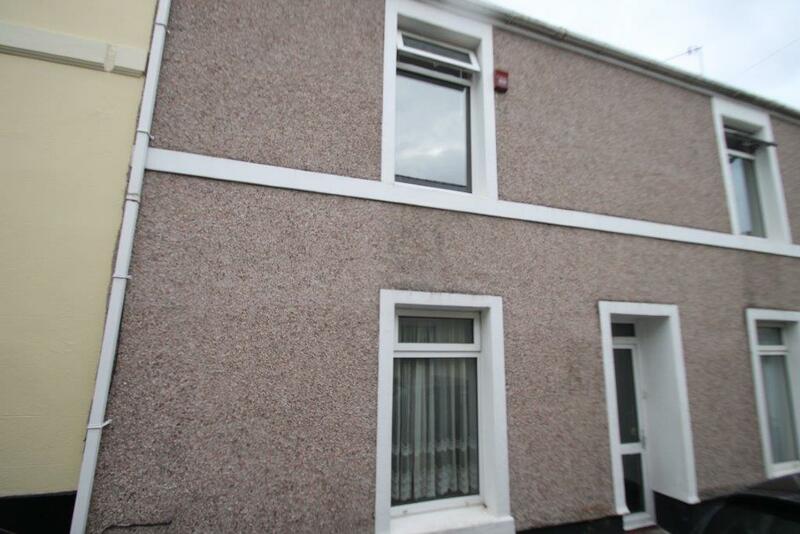 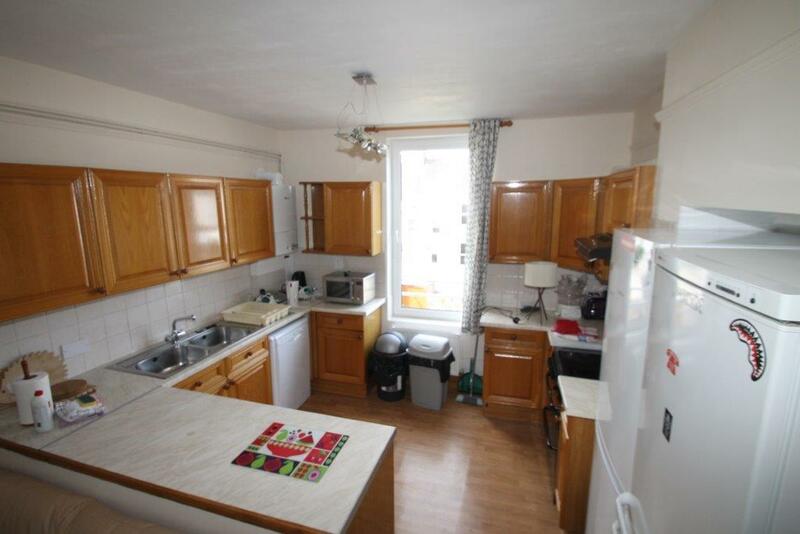 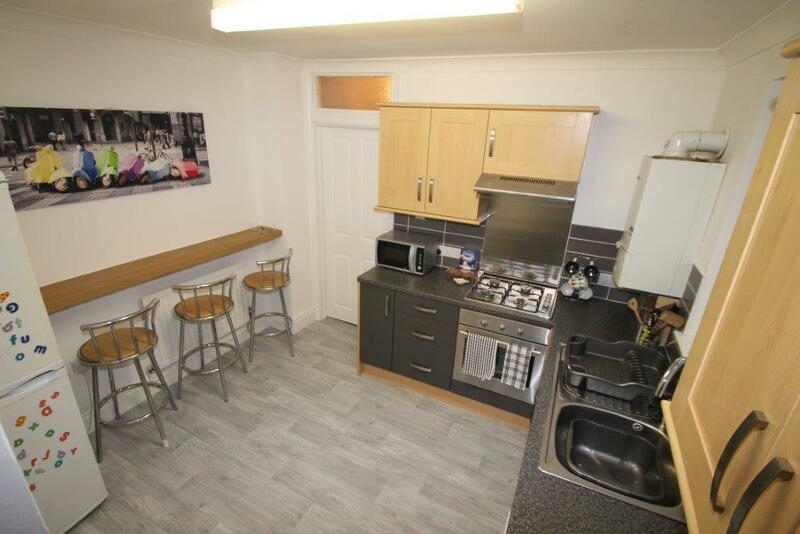 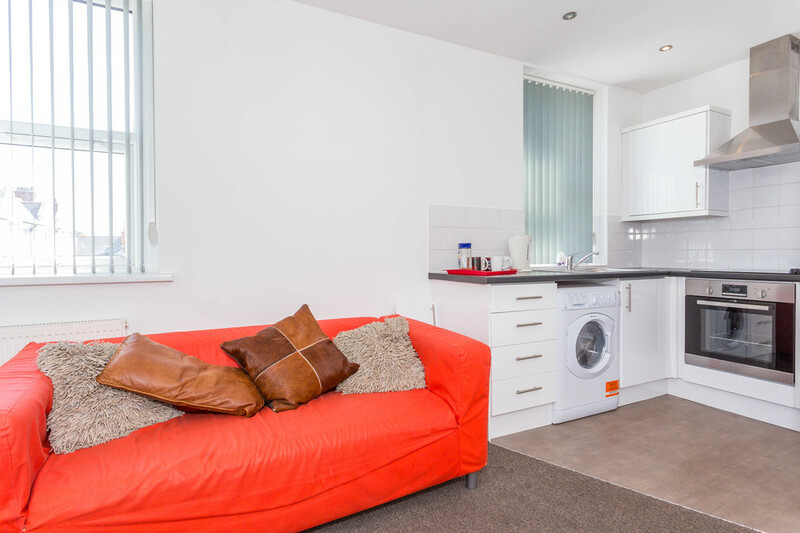 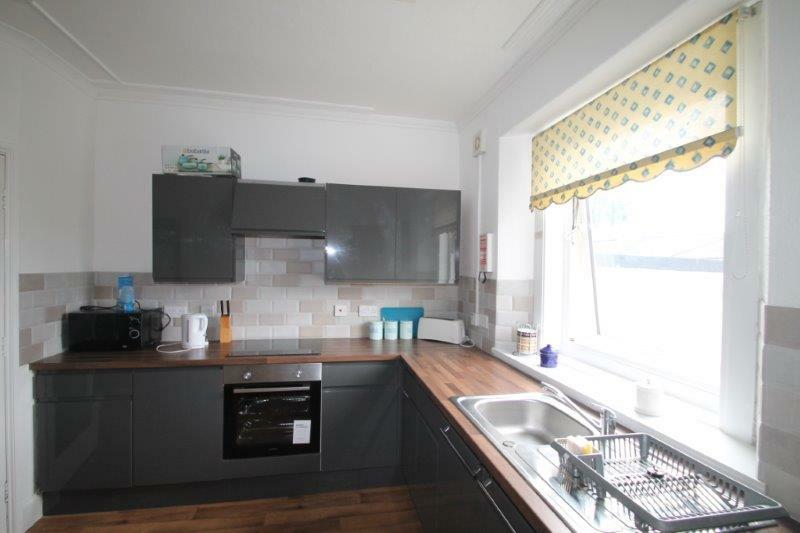 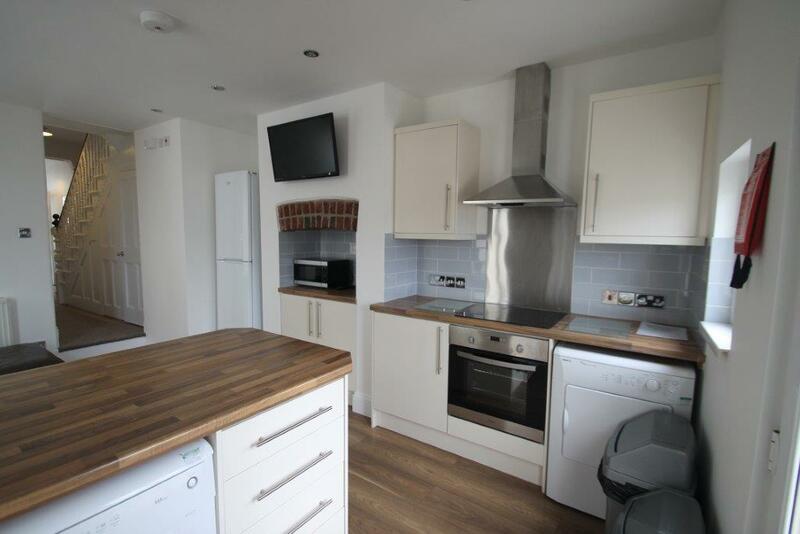 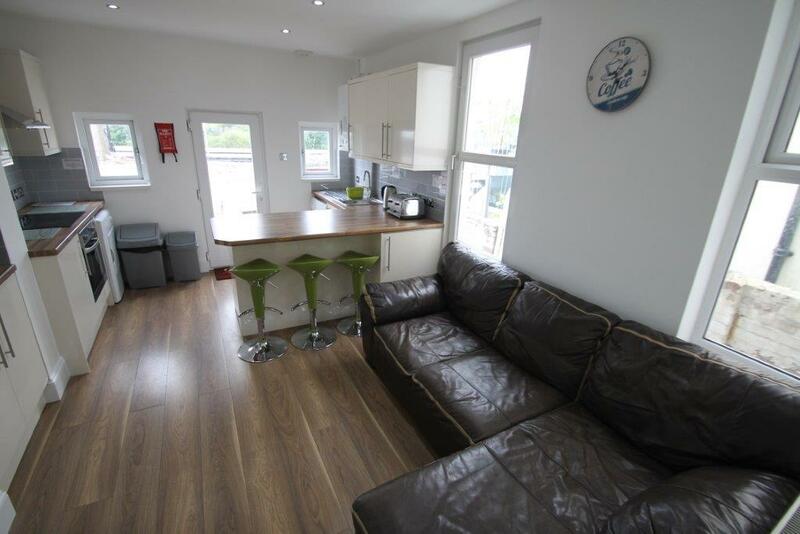 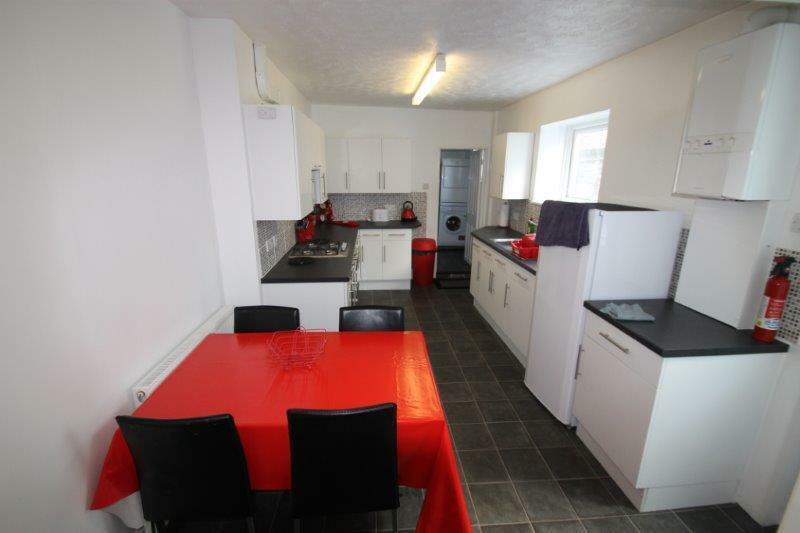 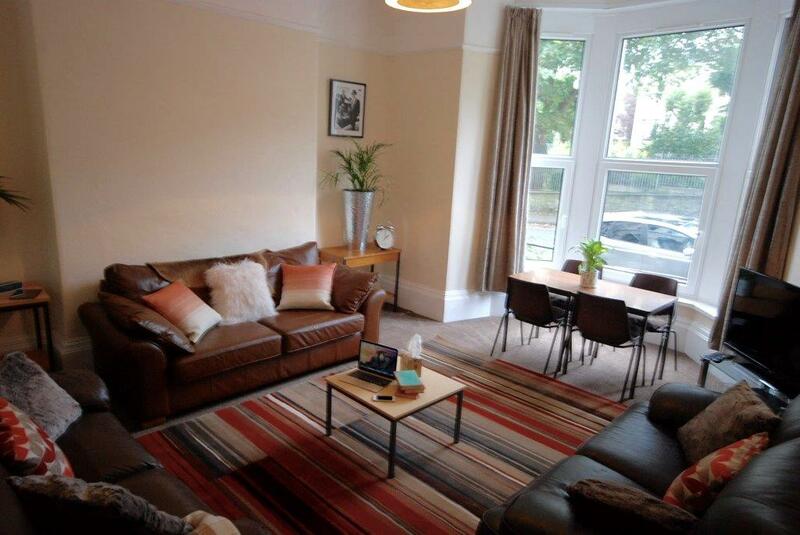 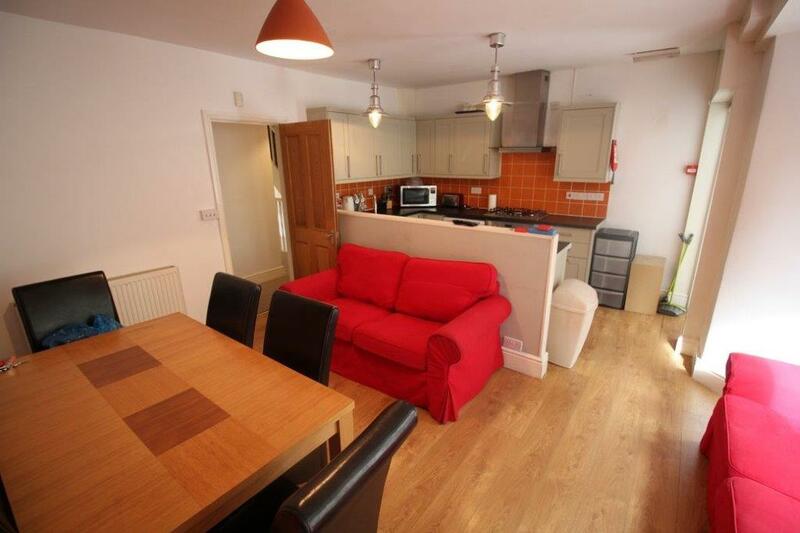 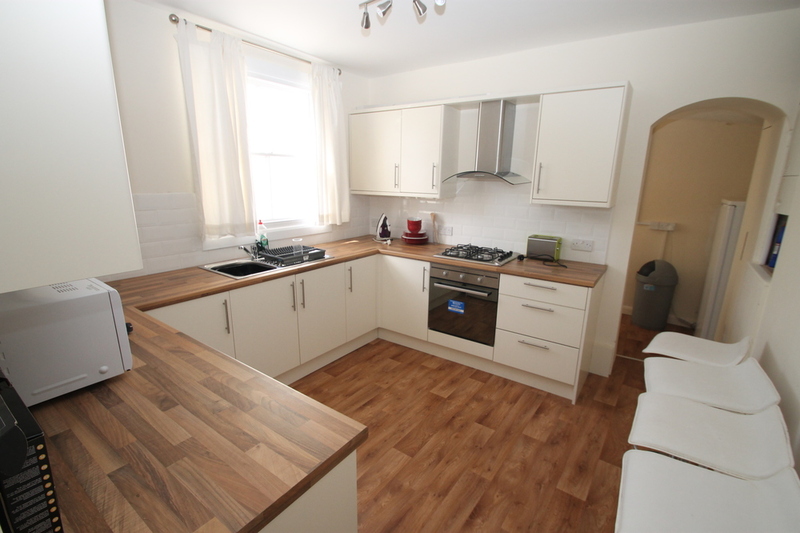 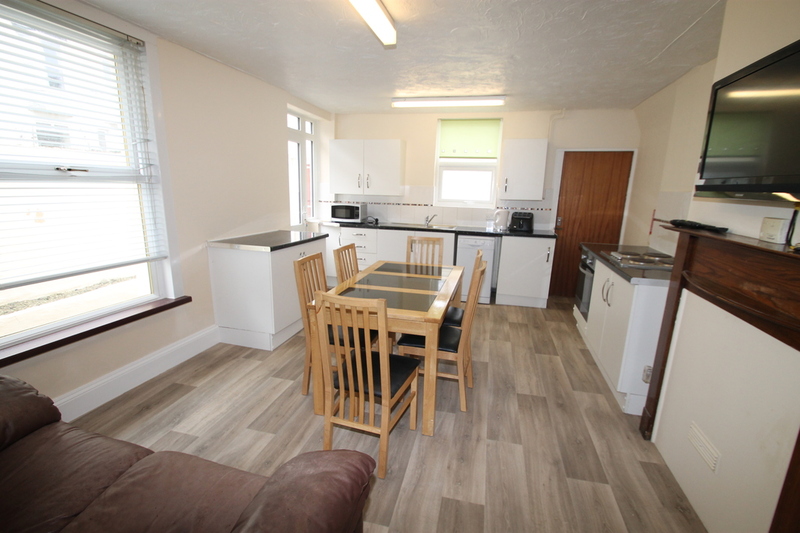 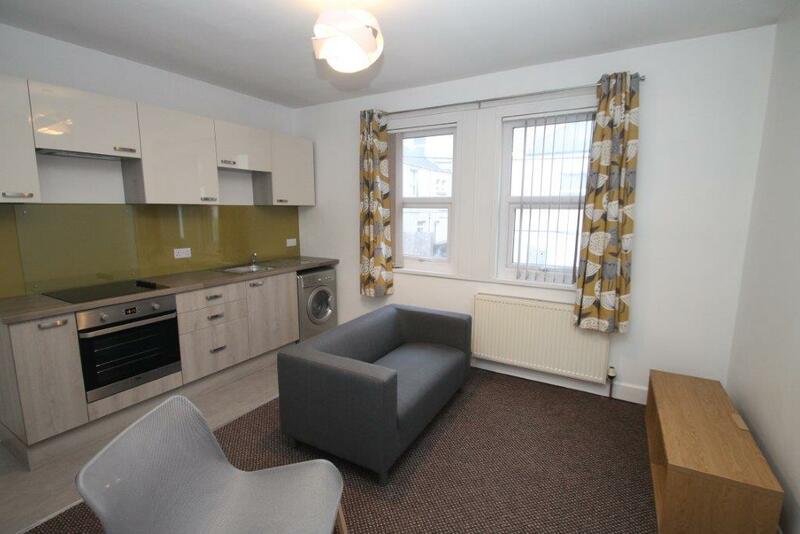 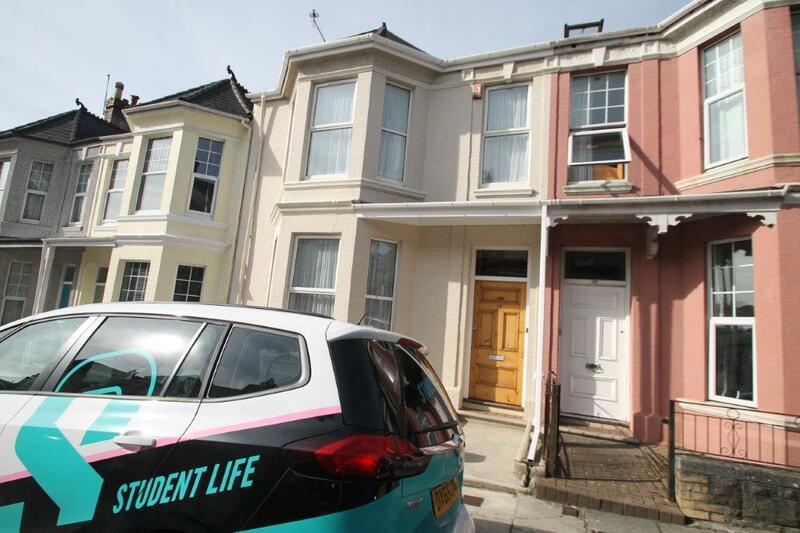 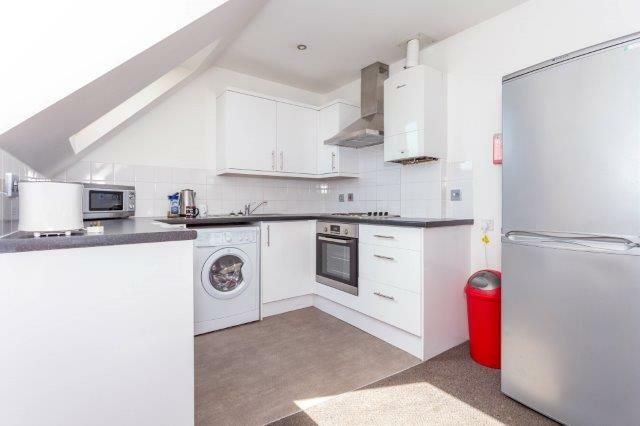 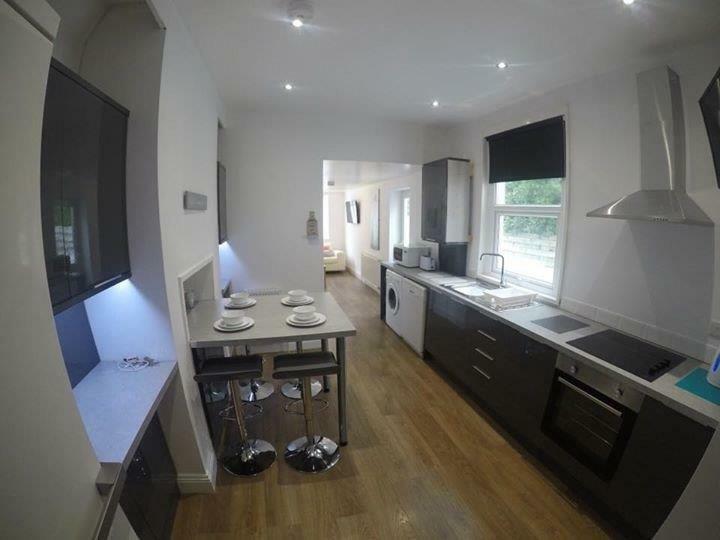 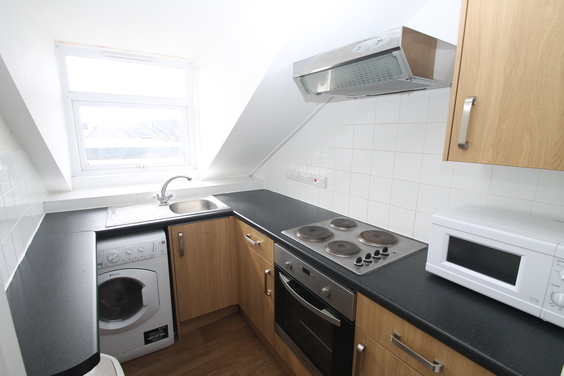 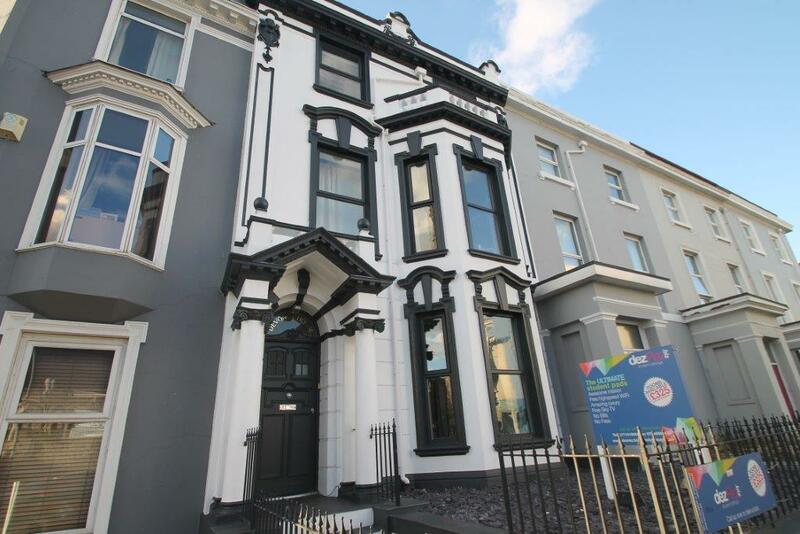 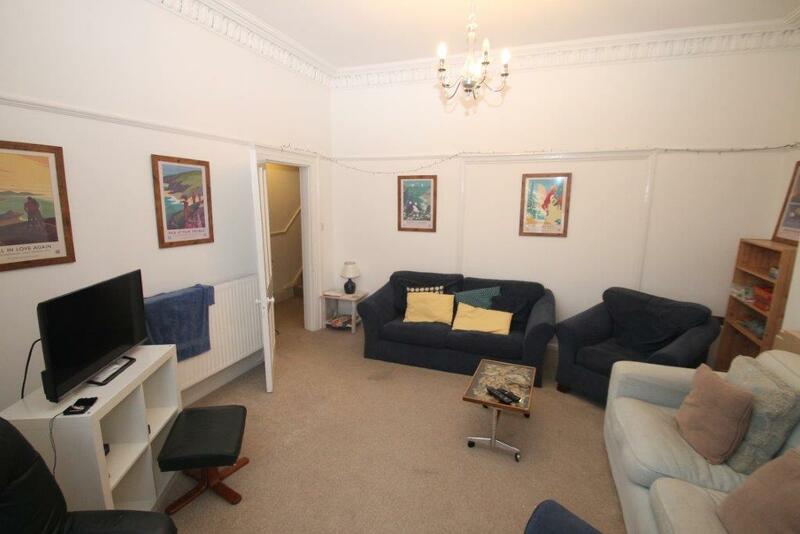 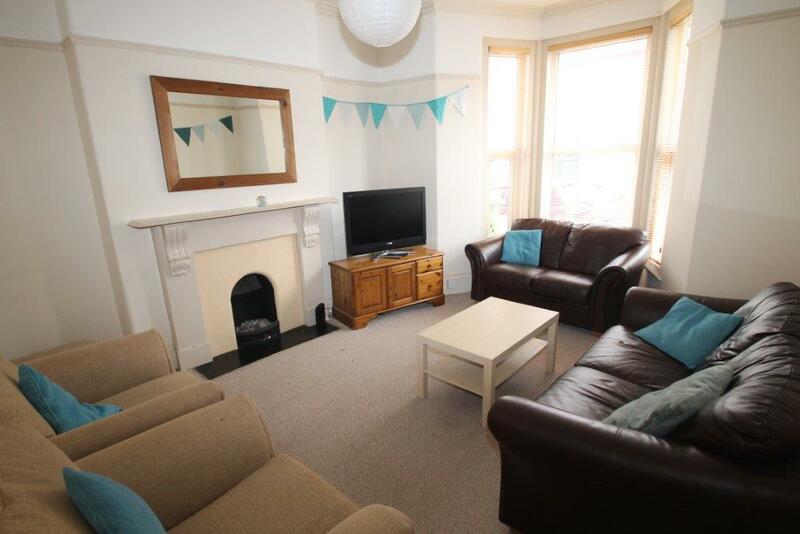 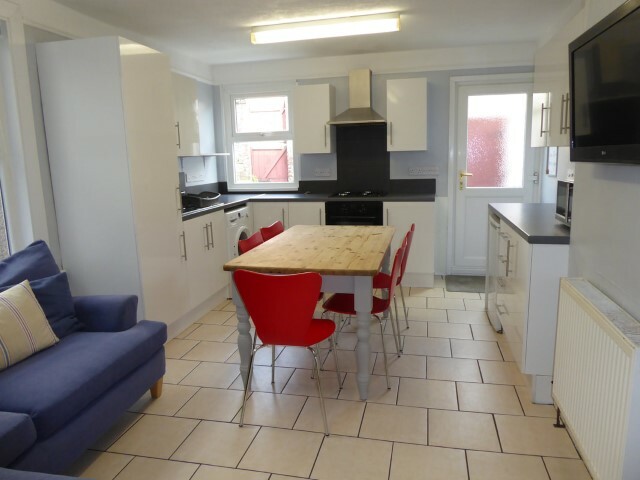 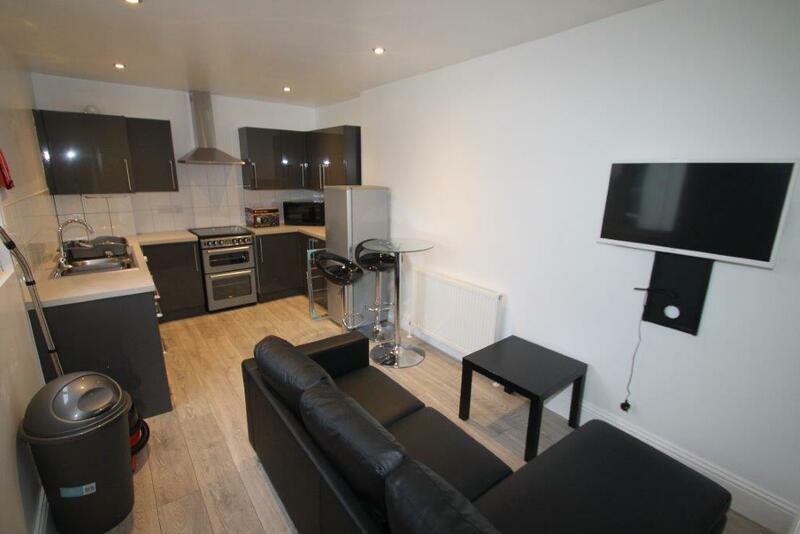 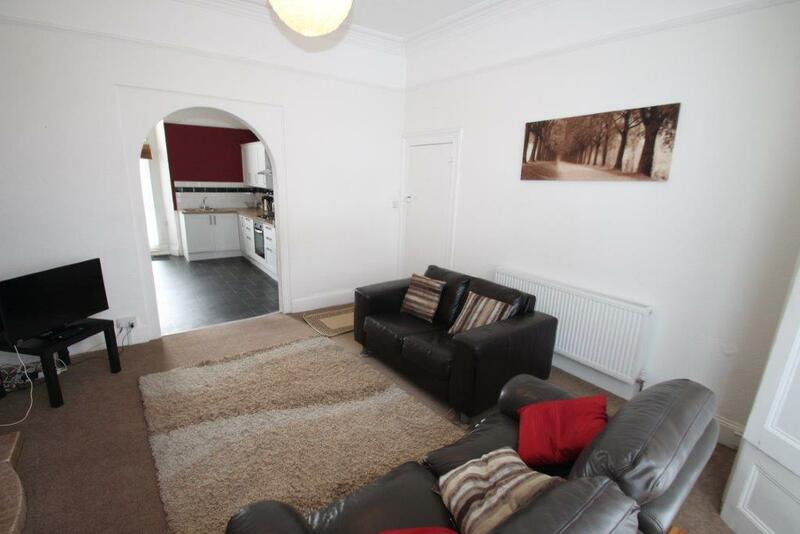 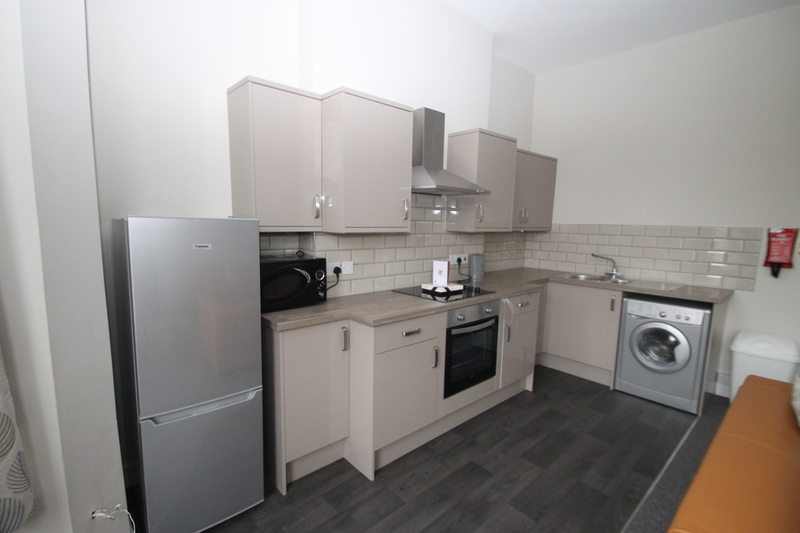 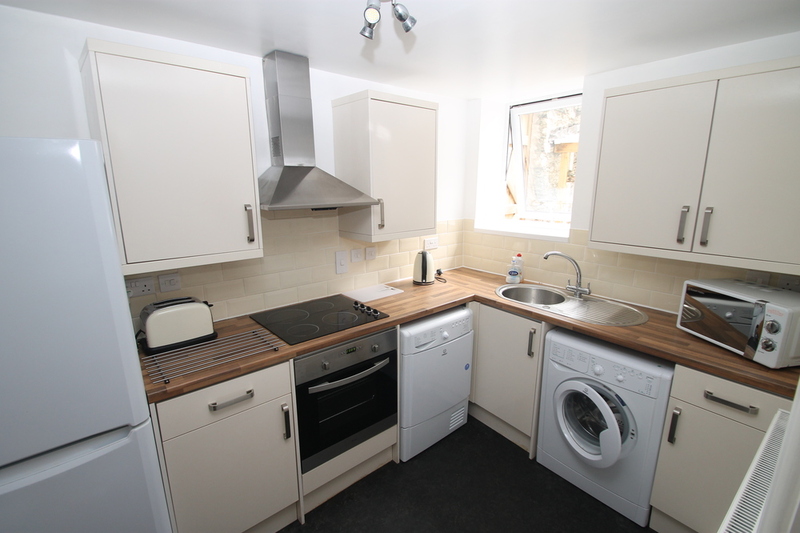 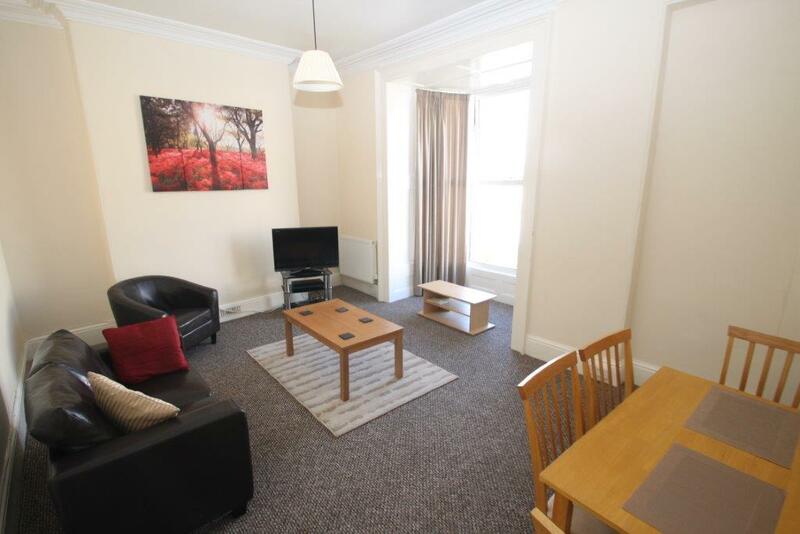 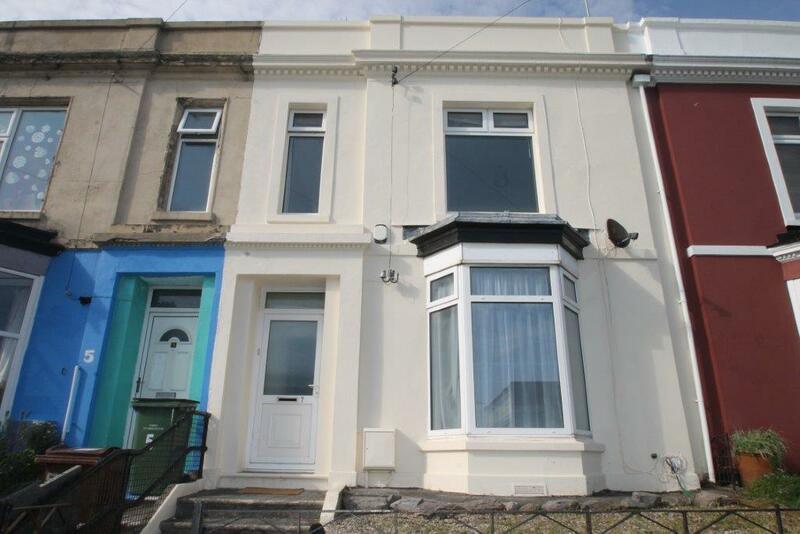 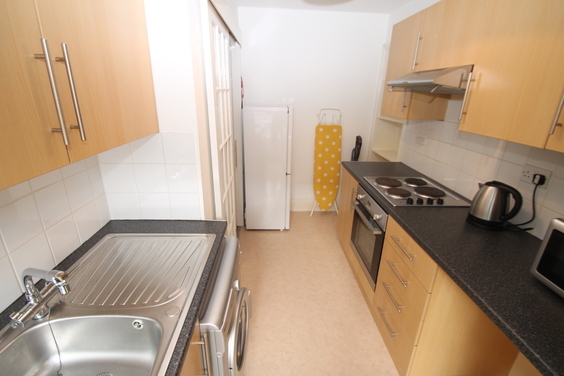 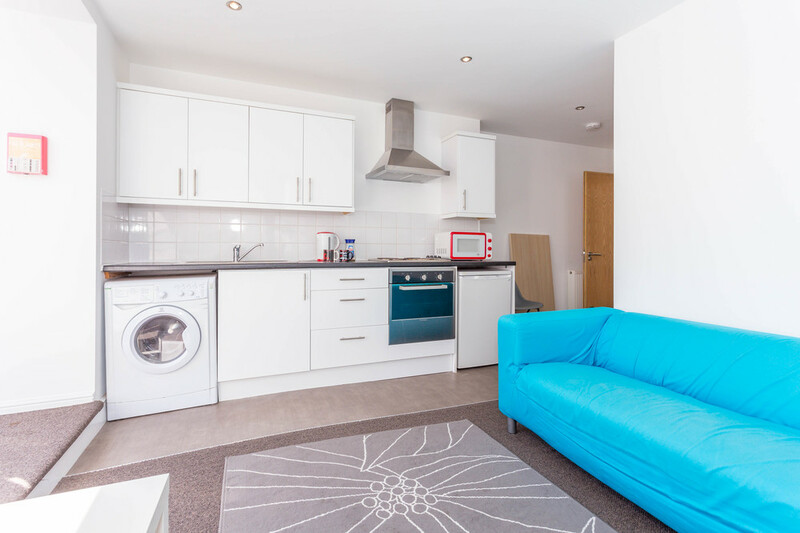 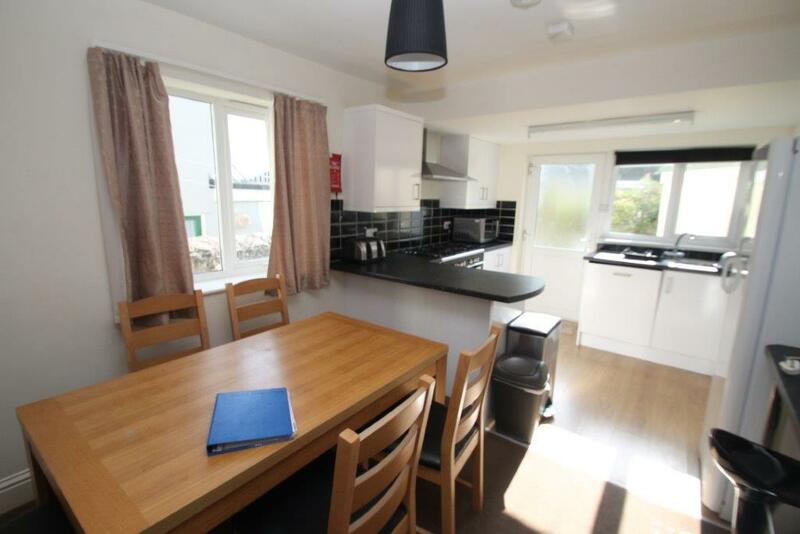 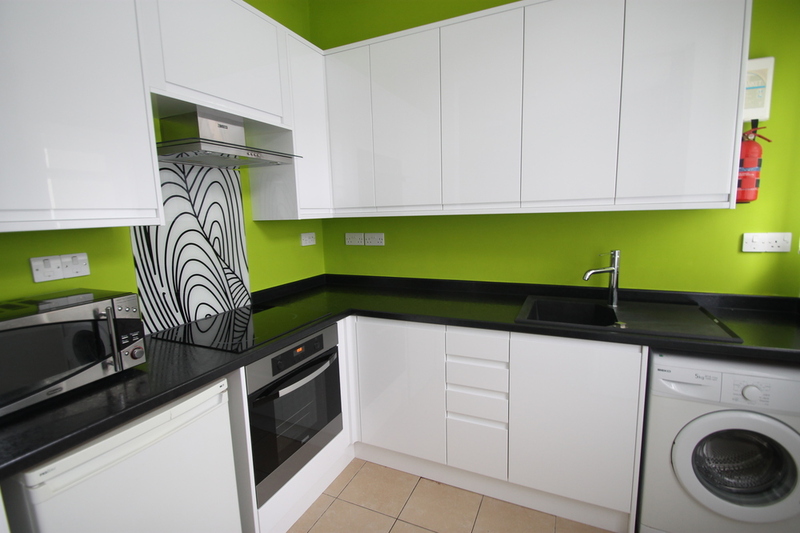 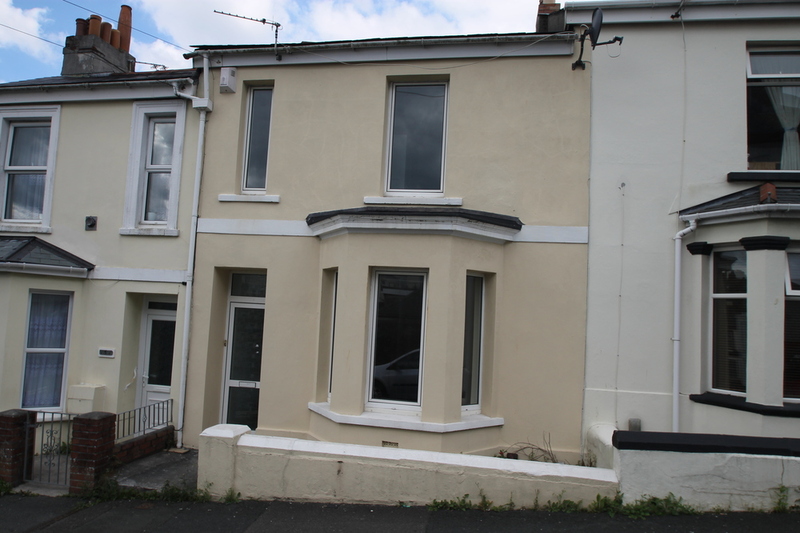 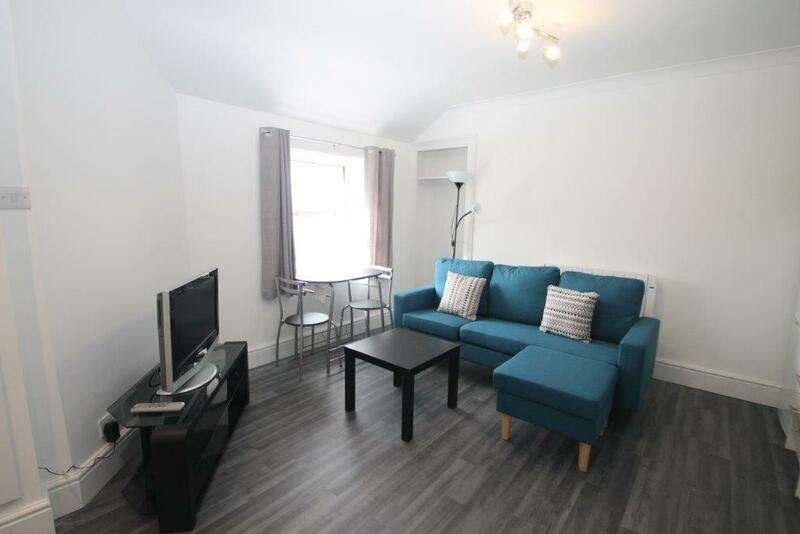 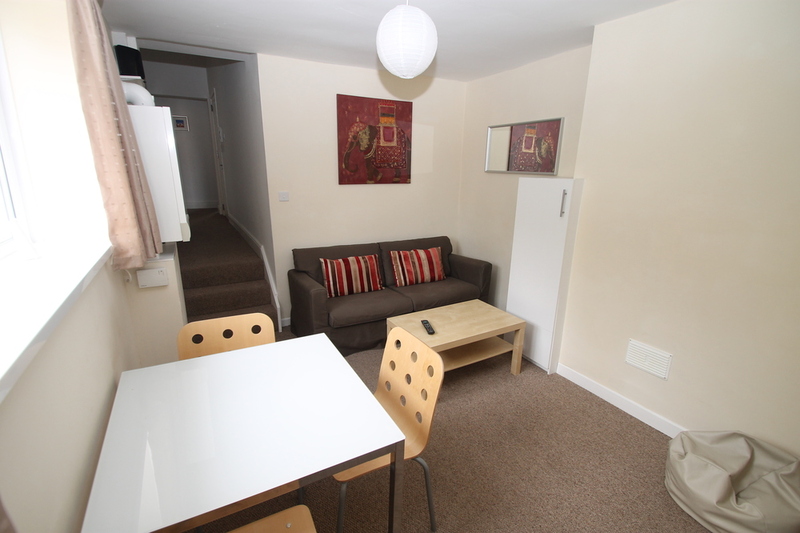 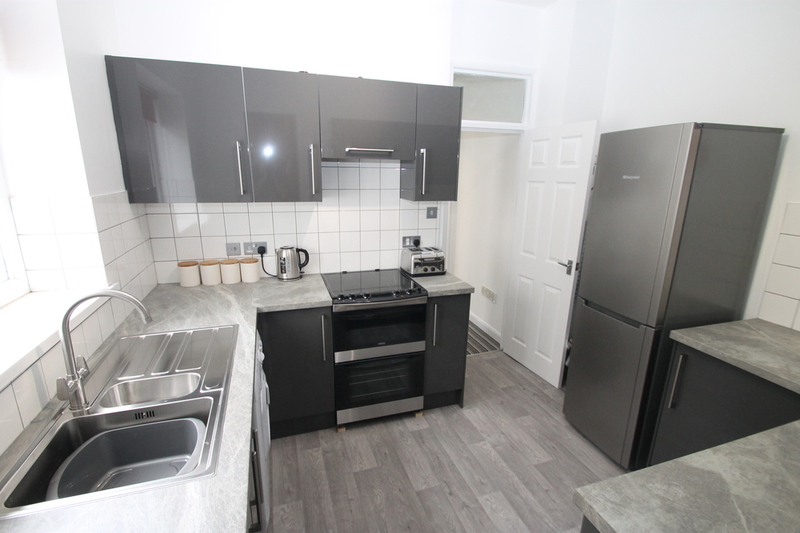 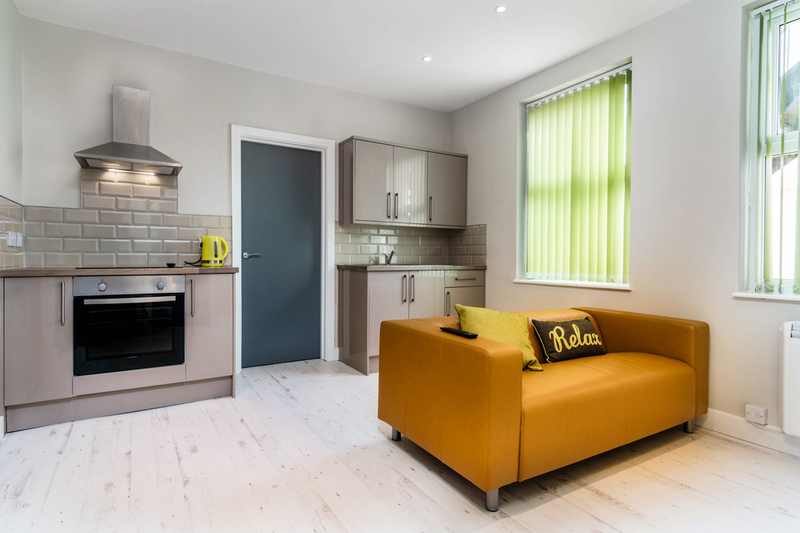 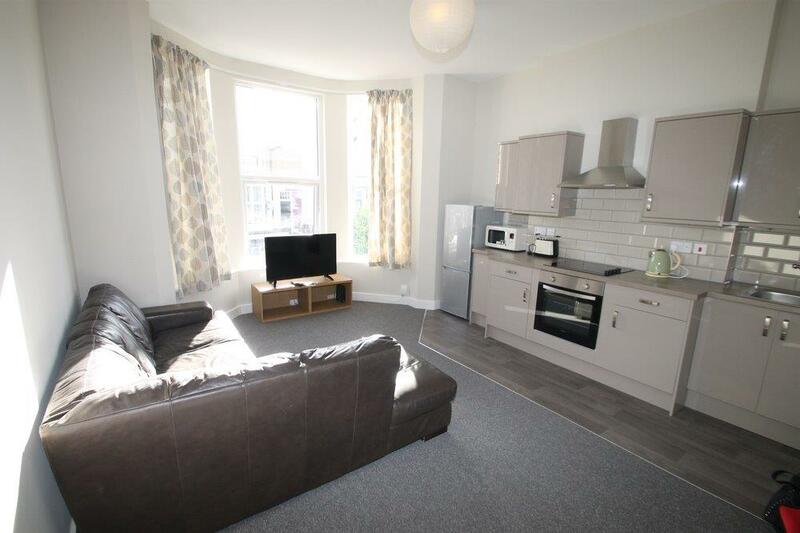 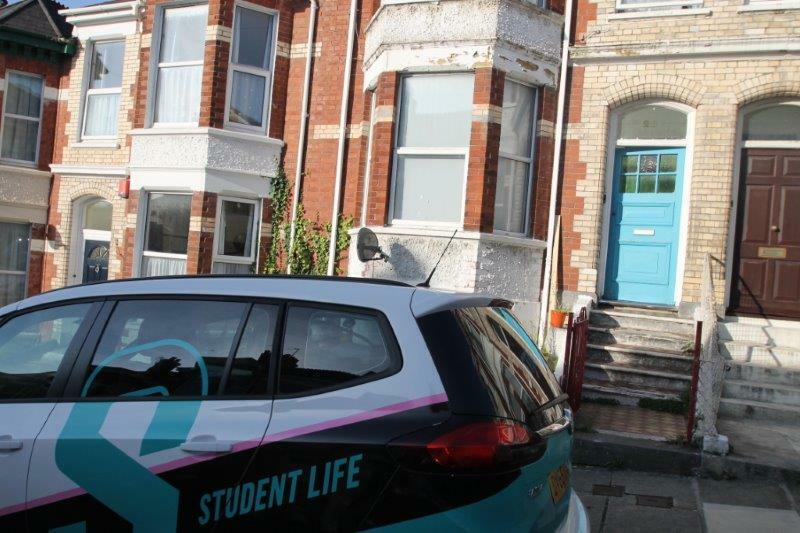 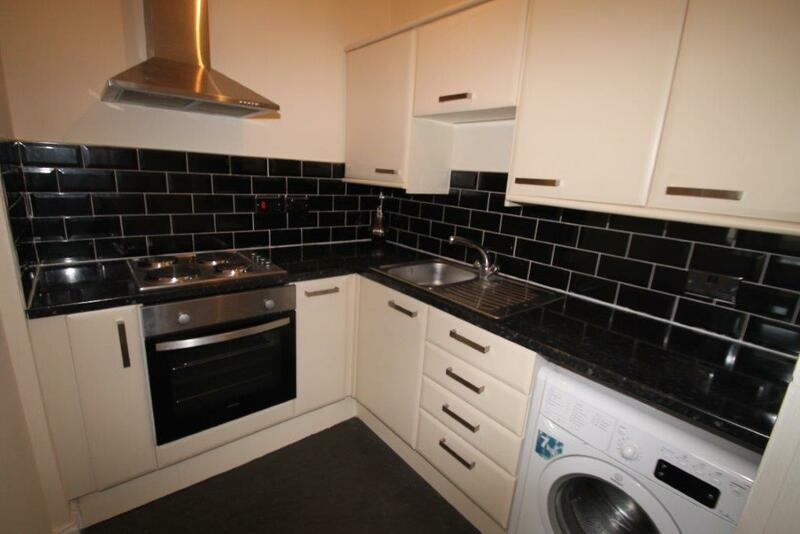 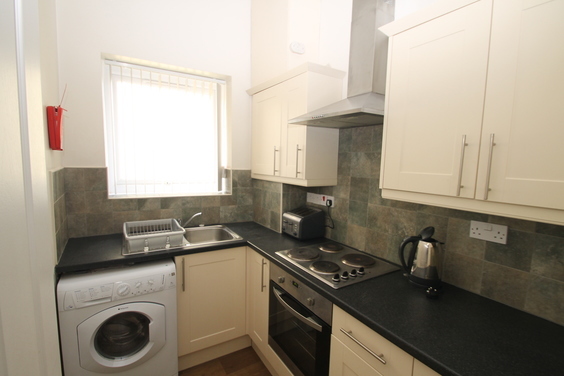 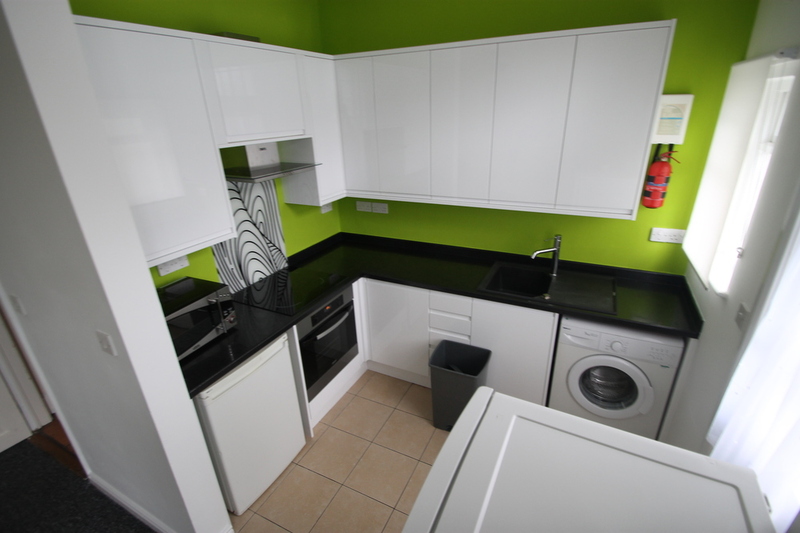 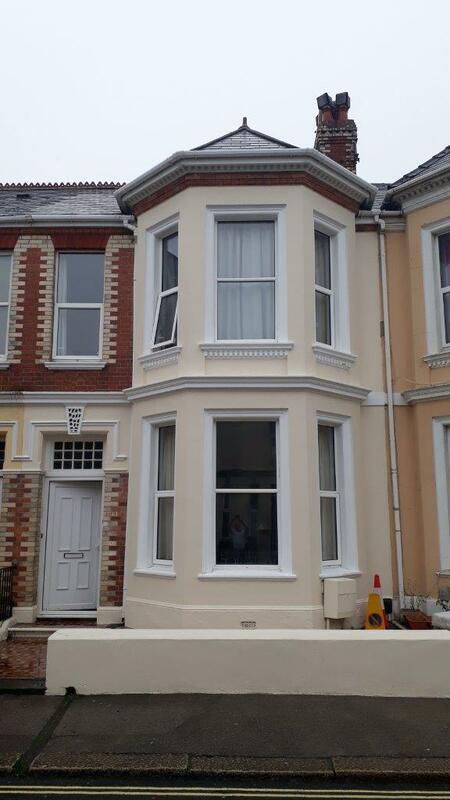 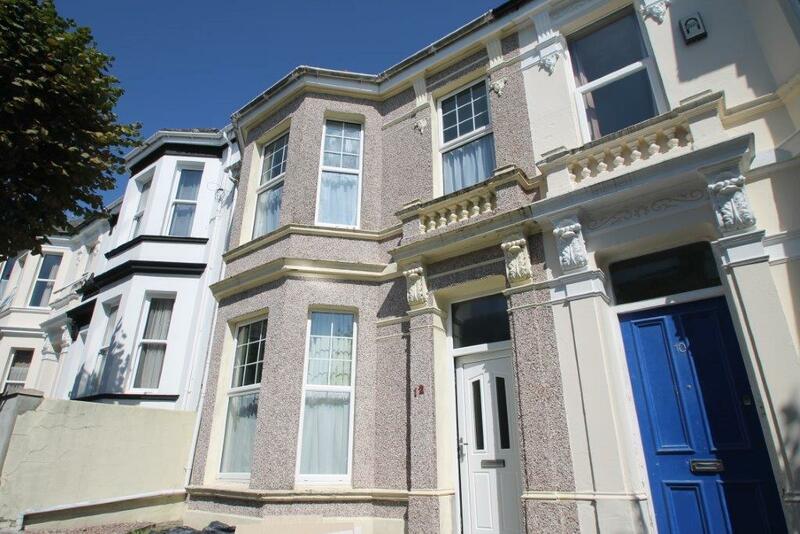 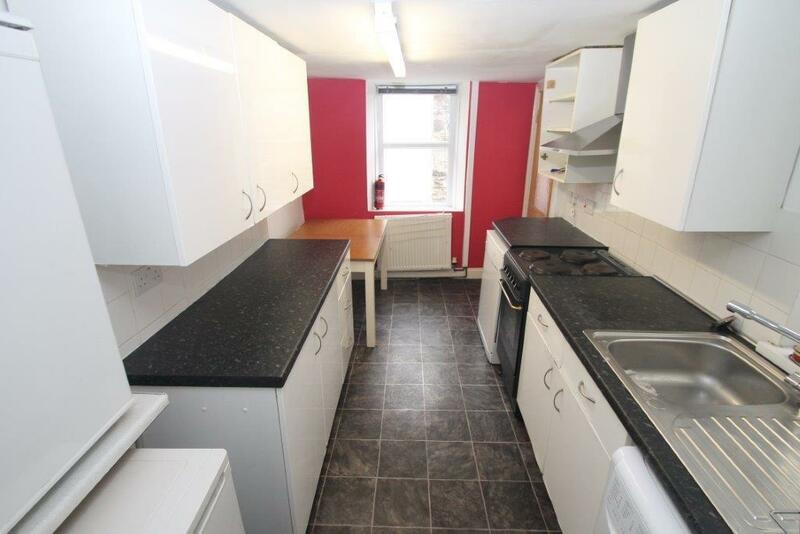 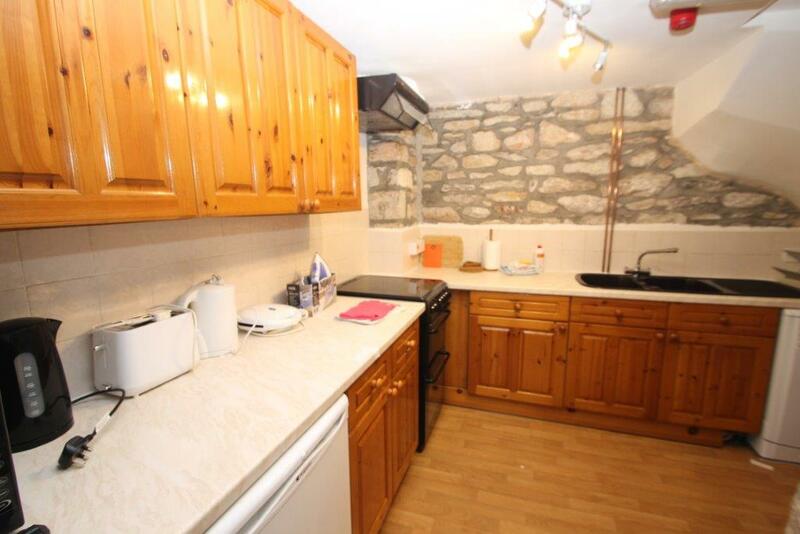 9 bed student property located just across the road from university! 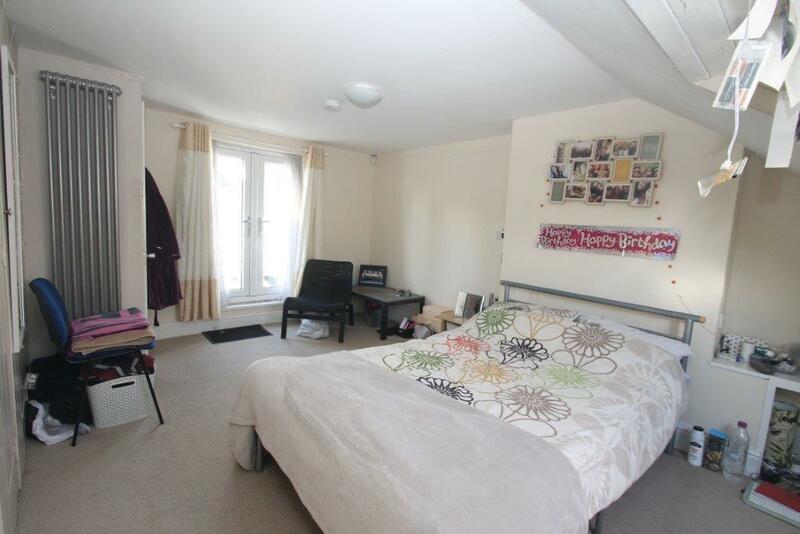 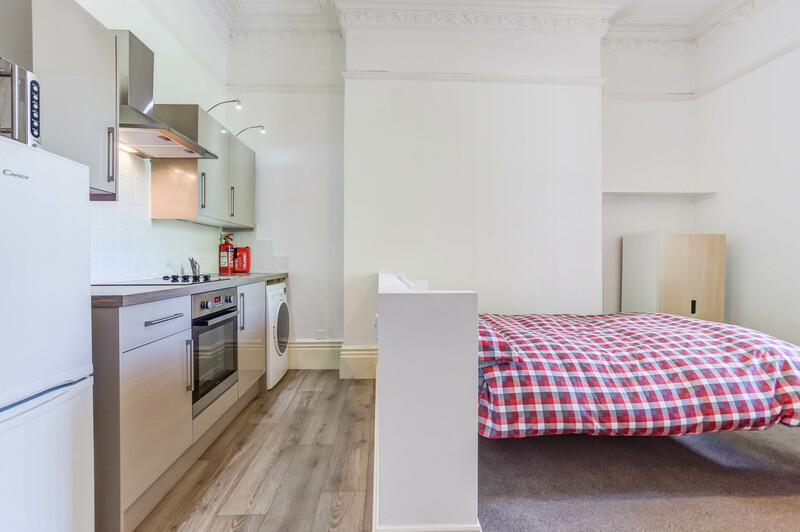 This amazing 12 bedroom is located seconds from the university campus!